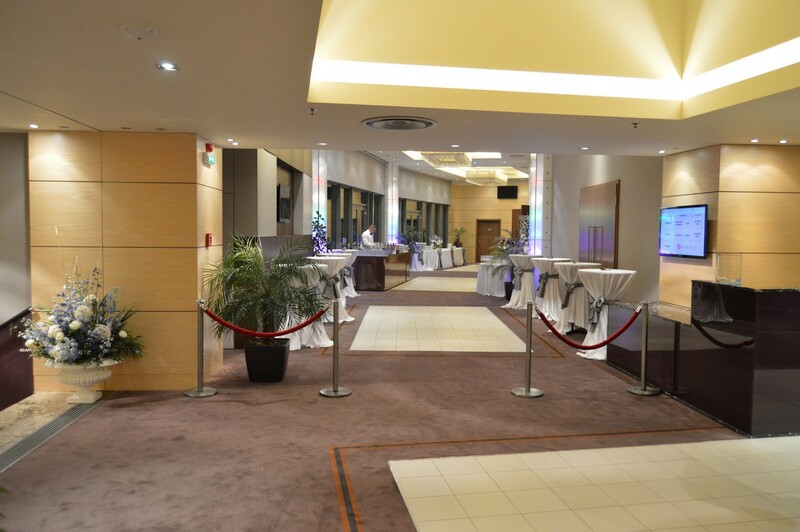 The Rubin Bar in the Pitesti Ramada offers a perfect setting for drinks, specially prepared by our bartenders, and replaces daily stress with relaxing moments. 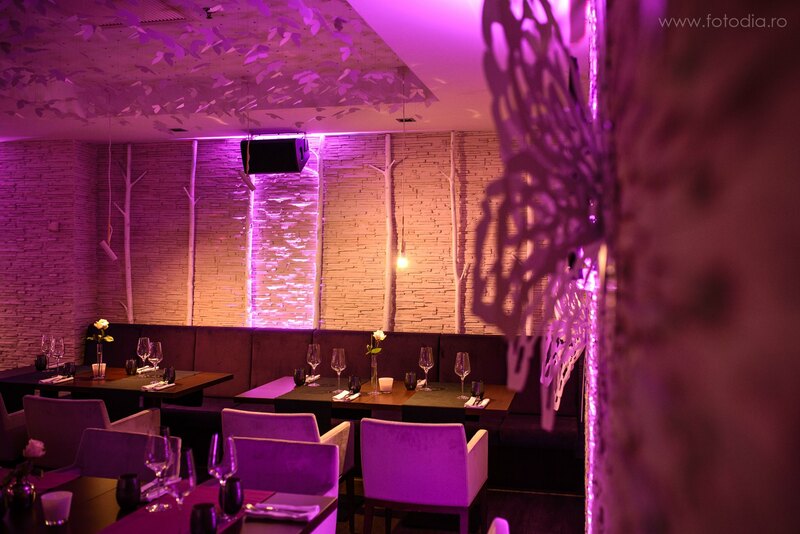 The bar has a modern design that contributes to creating a pleasant and relaxing atmosphere. 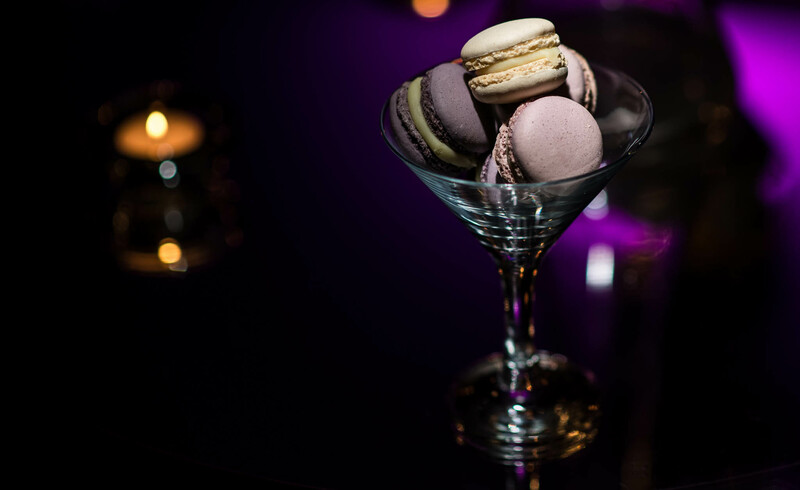 The Rubin Bar is the perfect destination for those who want relax after a long day and a great place to enjoy a drink in a pleasant ambience. 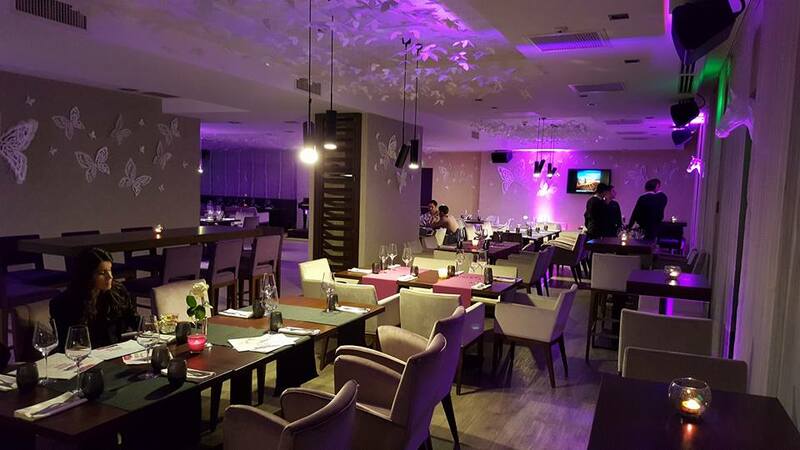 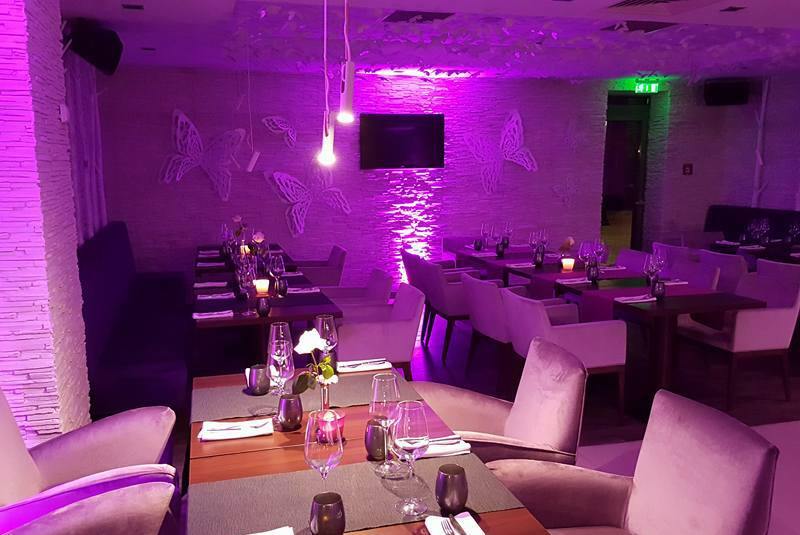 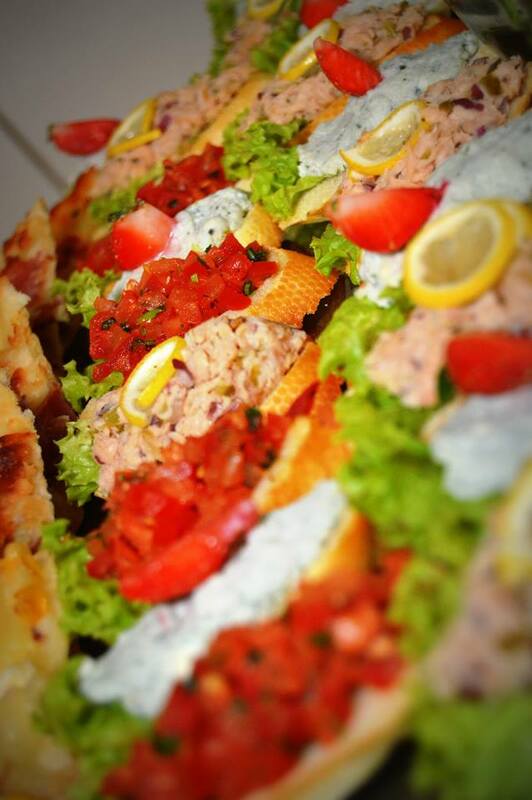 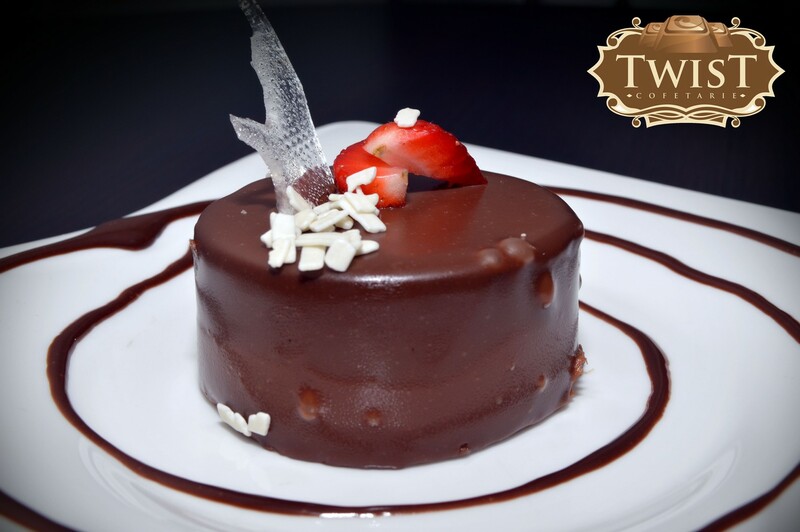 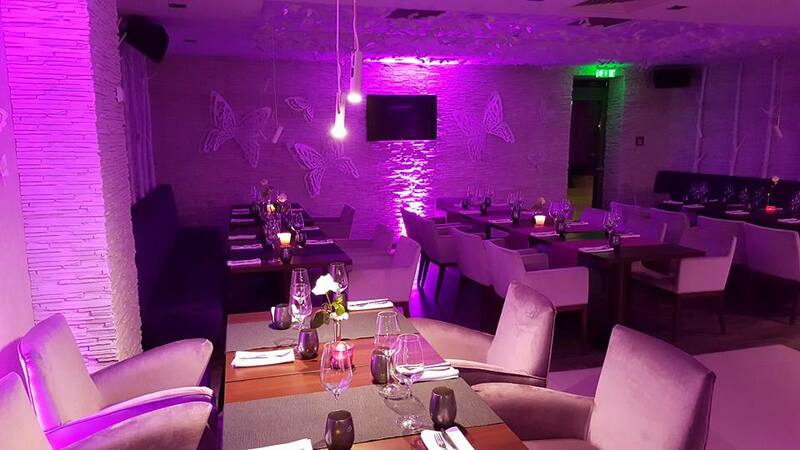 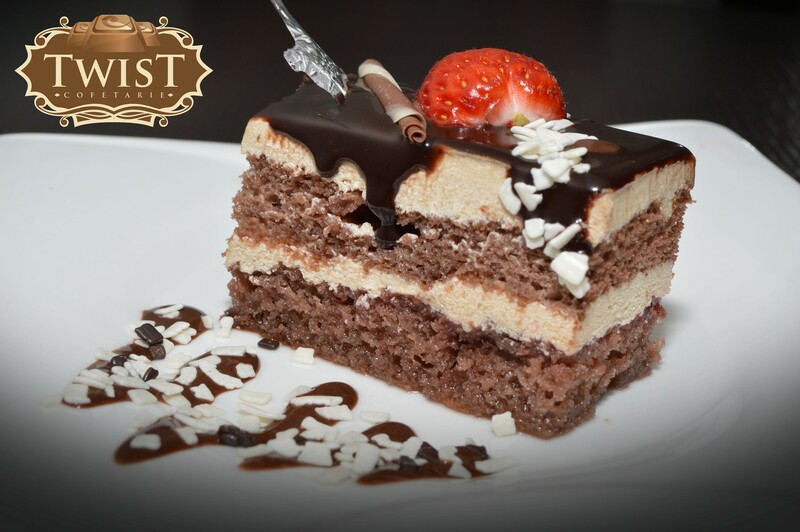 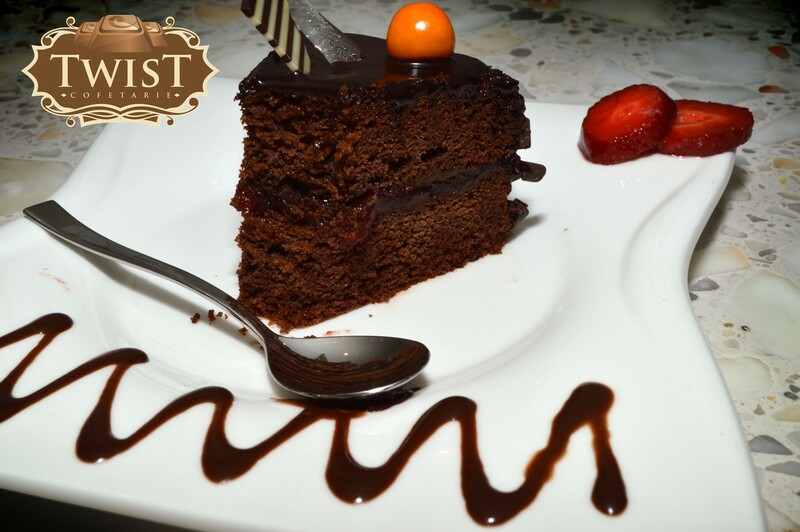 The Coral Restaurant within the Ramada Pitesti Hotel offers traditional dishes as well as international cuisine inspired cuisine, delicious desserts and a selection of refined wines from around the world to complete the meal. 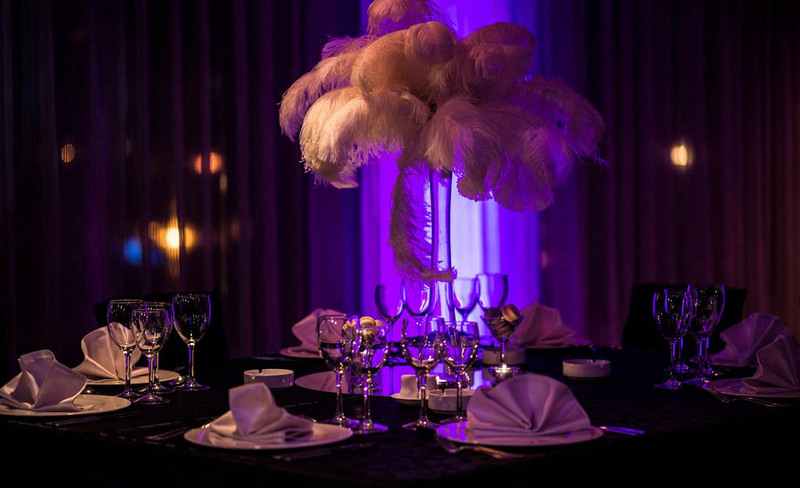 Our highly skilled and stylish interior design staff offers a relaxing atmosphere and turns a dinner into a special experience. 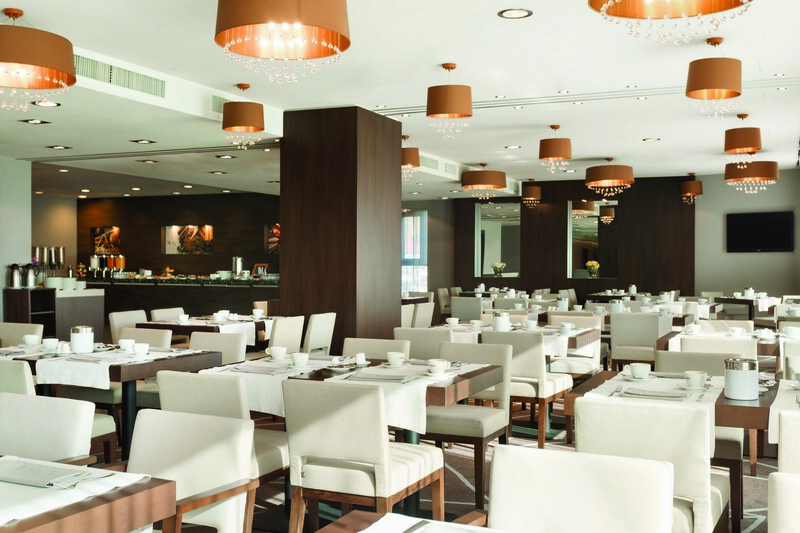 The Coral Restaurant awaits its customers at breakfast every day, where they can follow the preparation of the salon preparations according to the most modern concepts in the field. 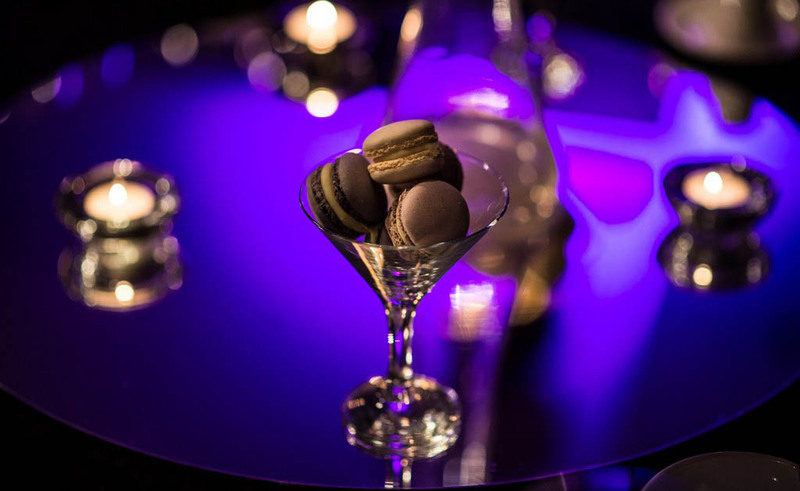 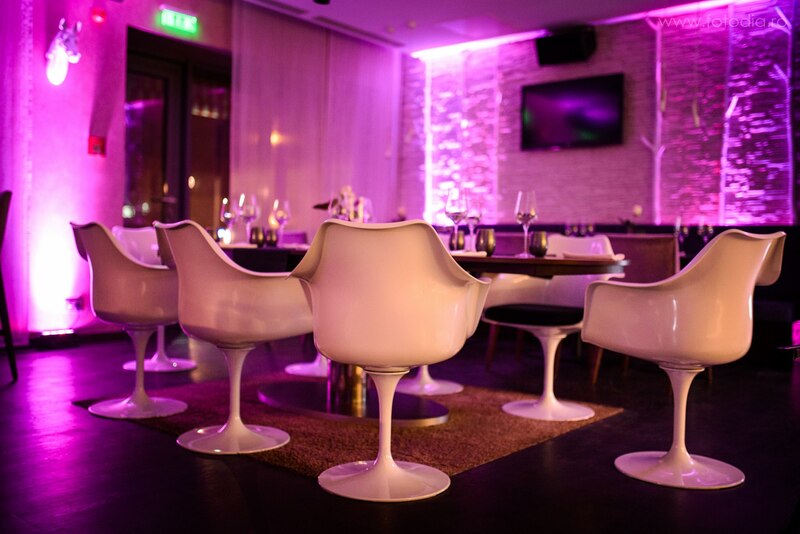 The Mon'arch Club offers an unforgettable evening in an environment enriched with modern paintings and shades. 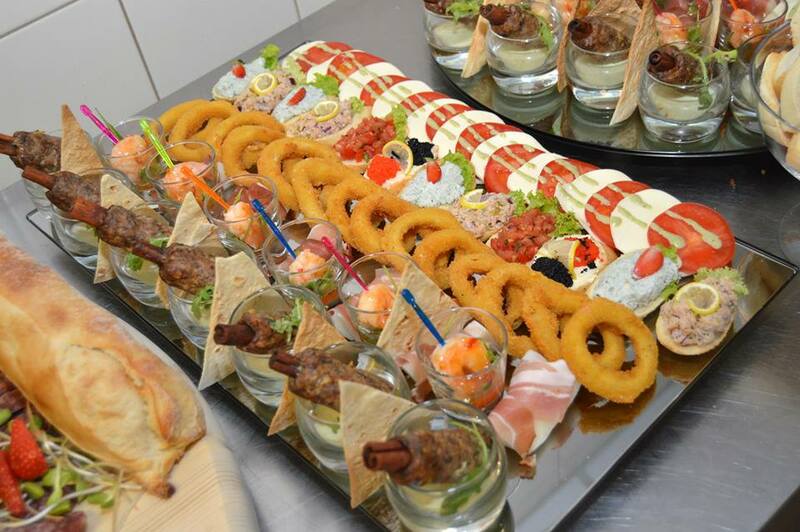 The club's very inspiring menu offers a wide range of sandwiches to Argentine beef mussels. 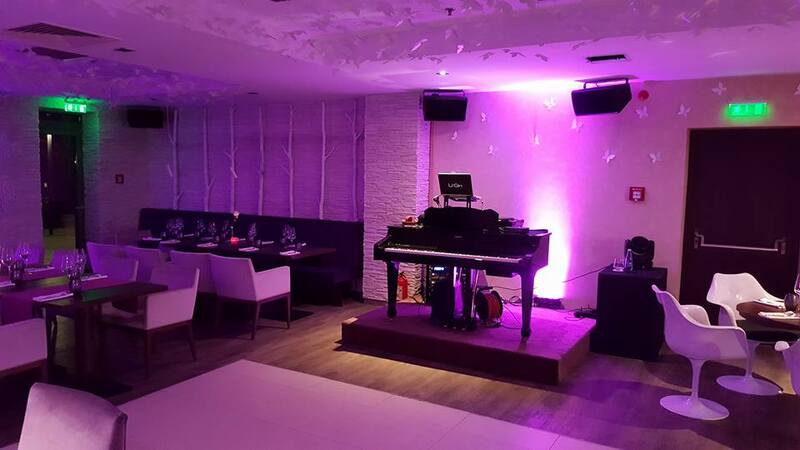 Imagine just how to enjoy a cocktail in piano music accompaniment. 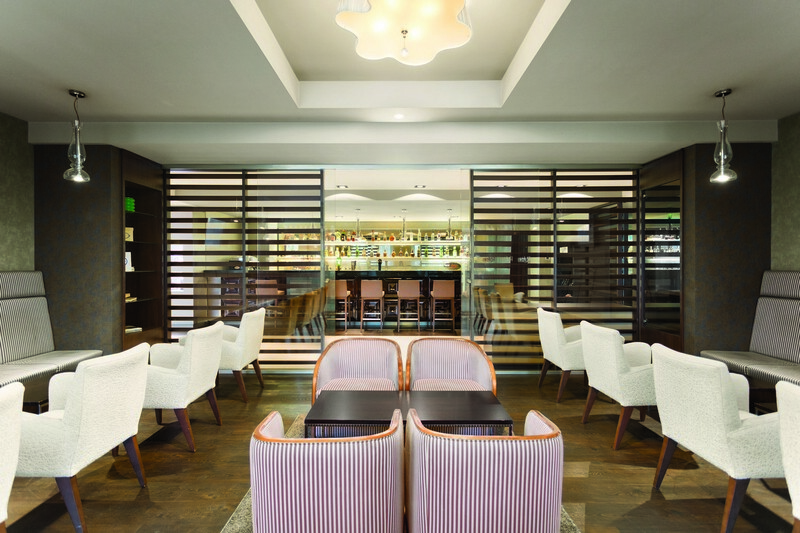 The club has a modern, special look, which offers wireless internet access available in all hotel spaces, creating the perfect setting for enjoying the tea one afternoon. 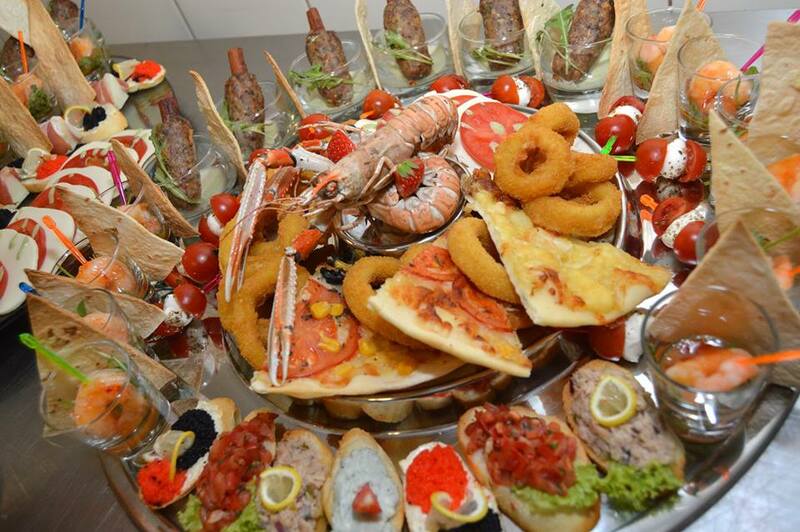 For dinner, you can trust the hotel's room service facilities. 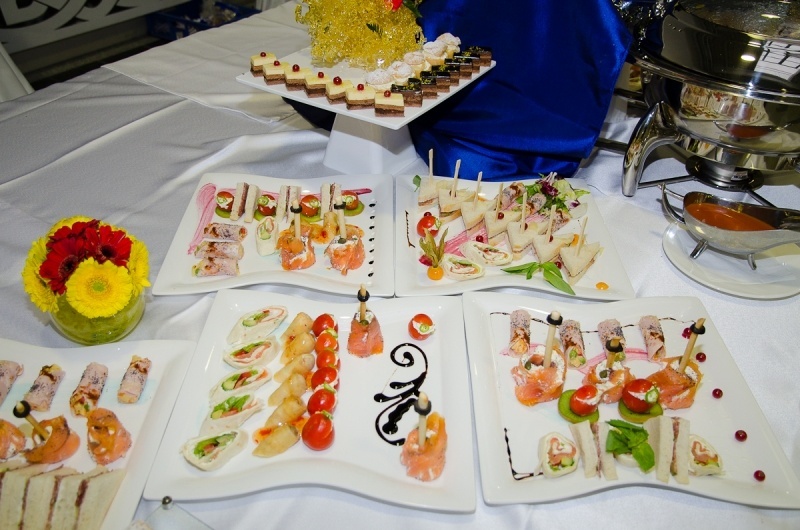 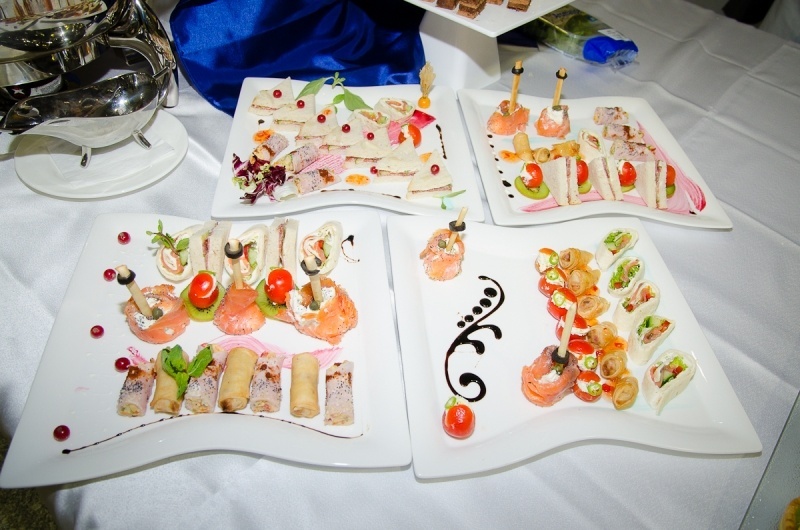 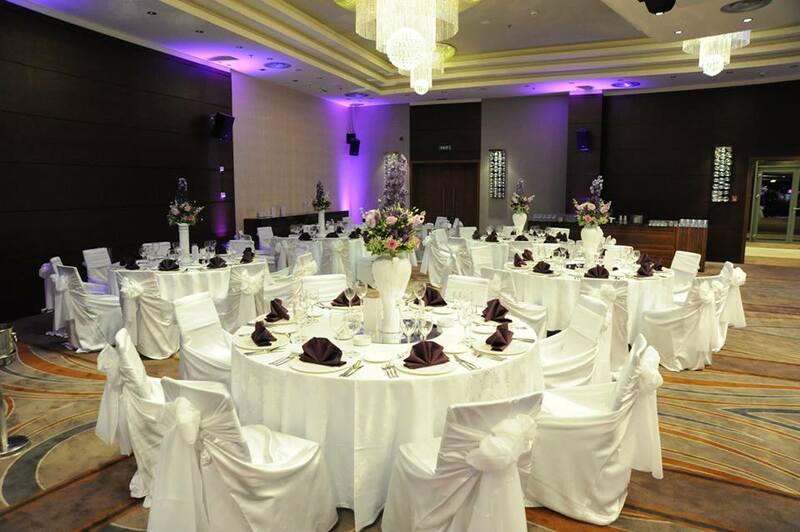 Ramada Pitesti offers catering services for a wide range of events taking place outside the hotel, from private dinners to cocktails with 500-800 guests. 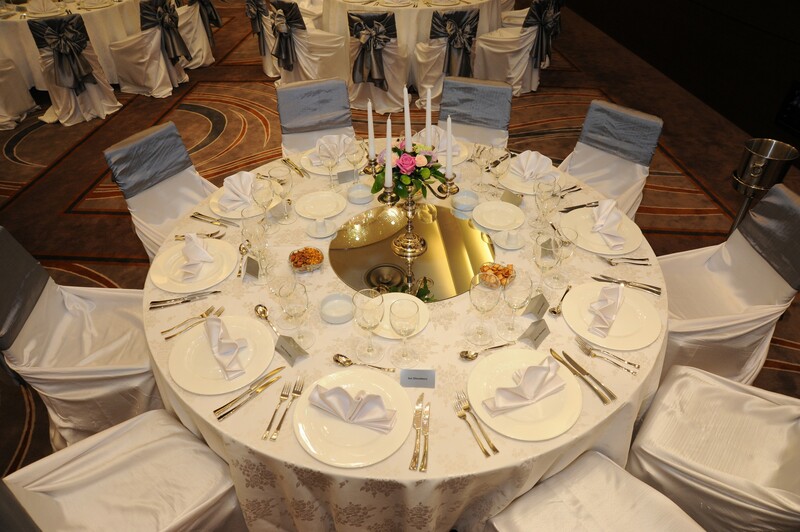 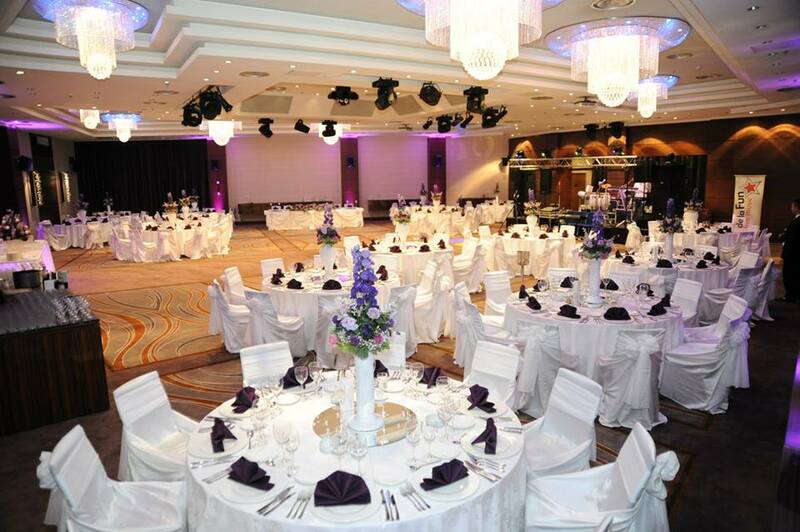 Our team is distinguished by quality services, so that any event we organise is brought to the highest level. 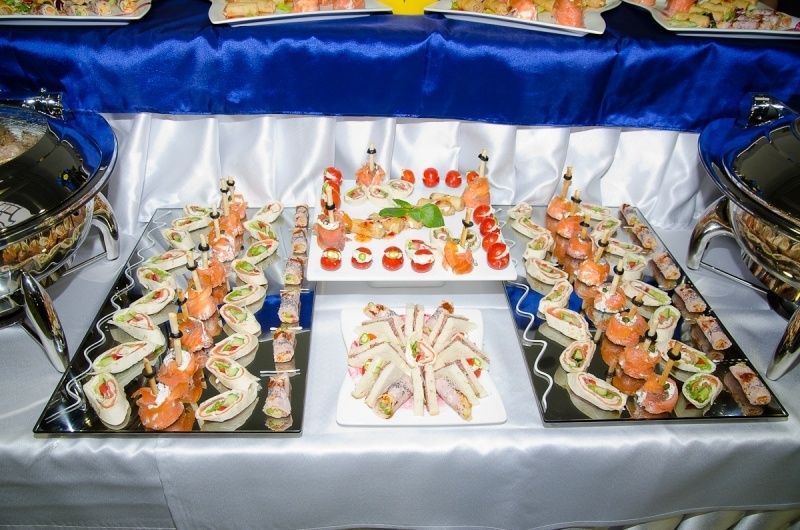 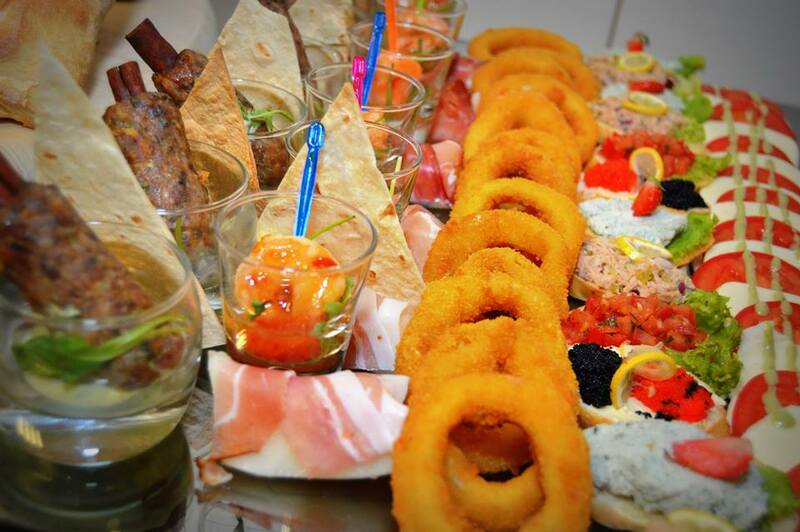 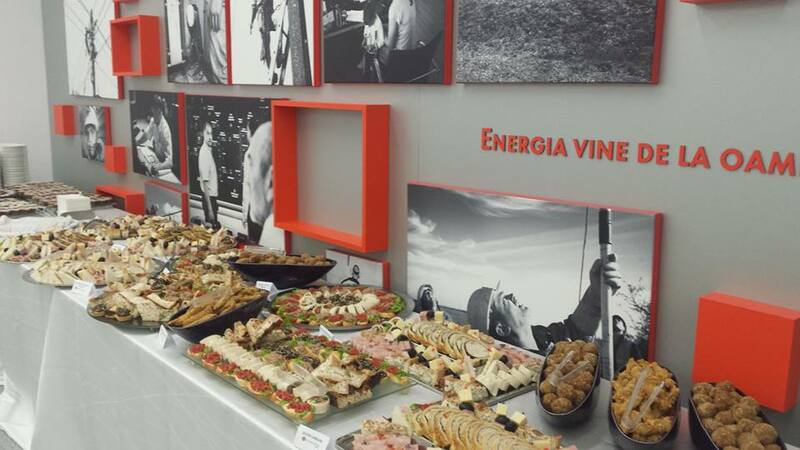 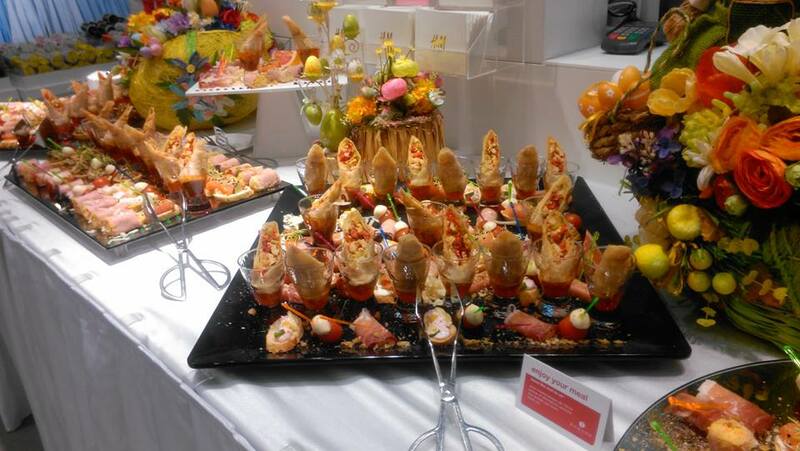 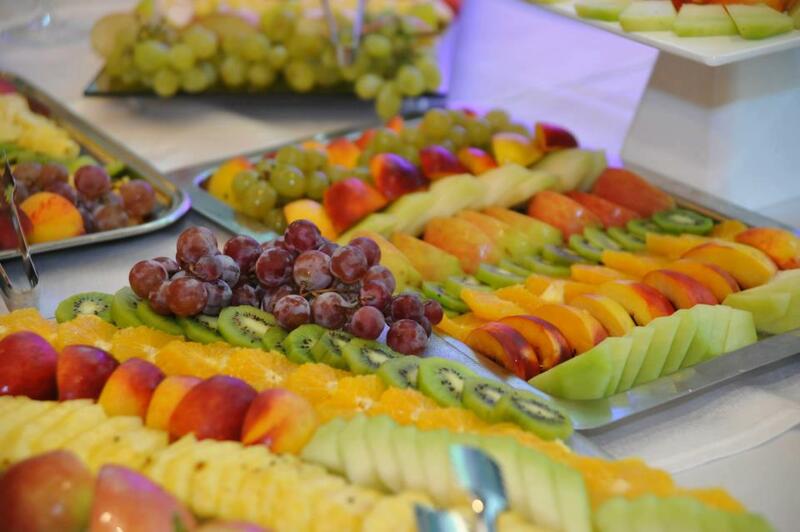 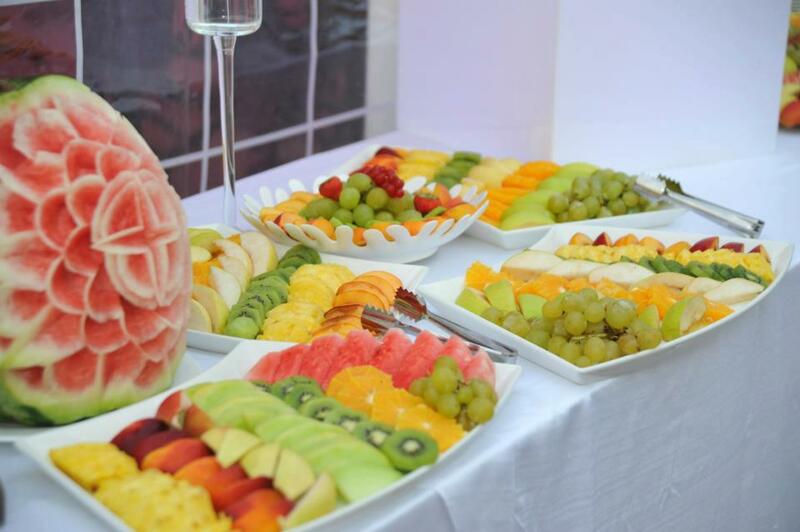 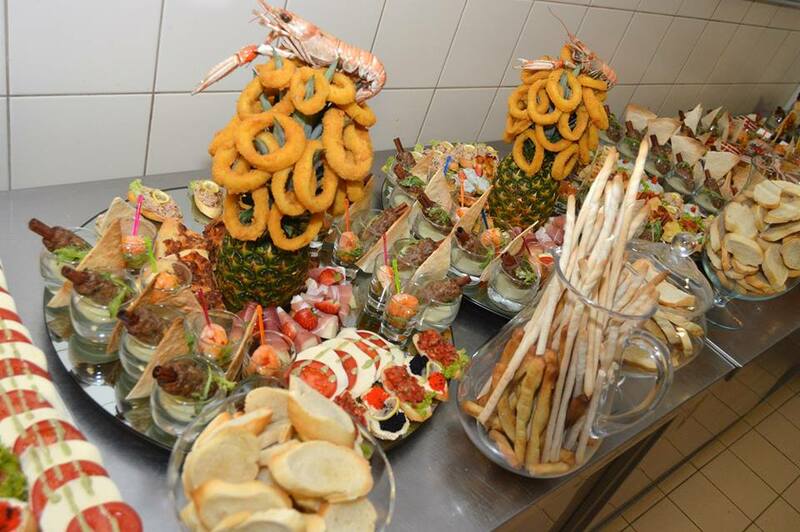 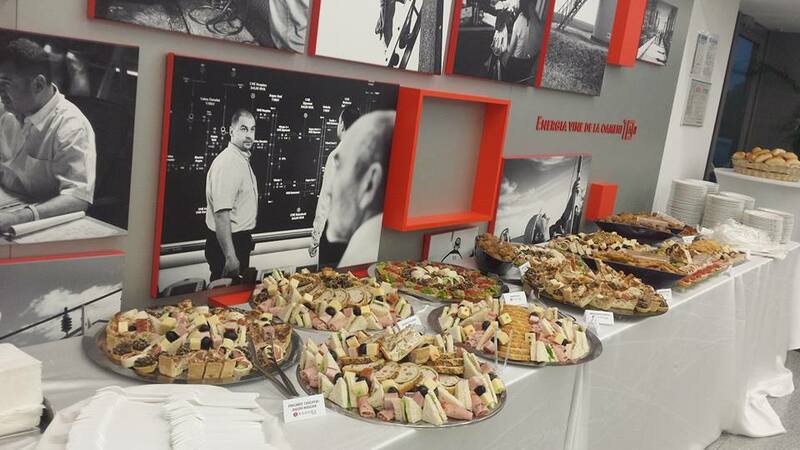 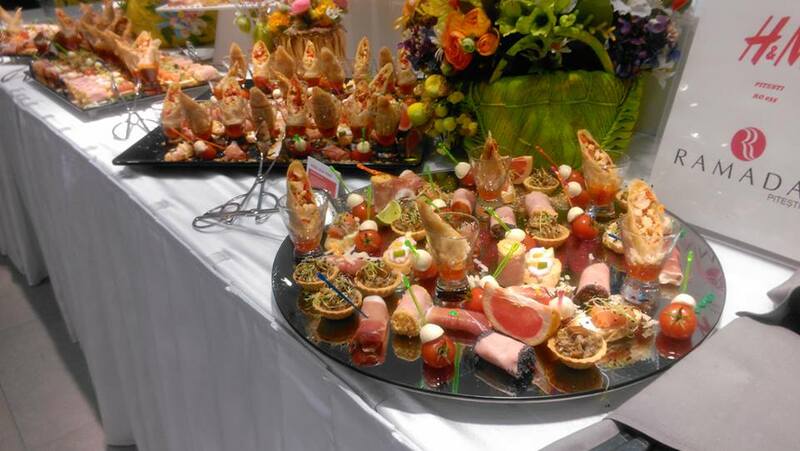 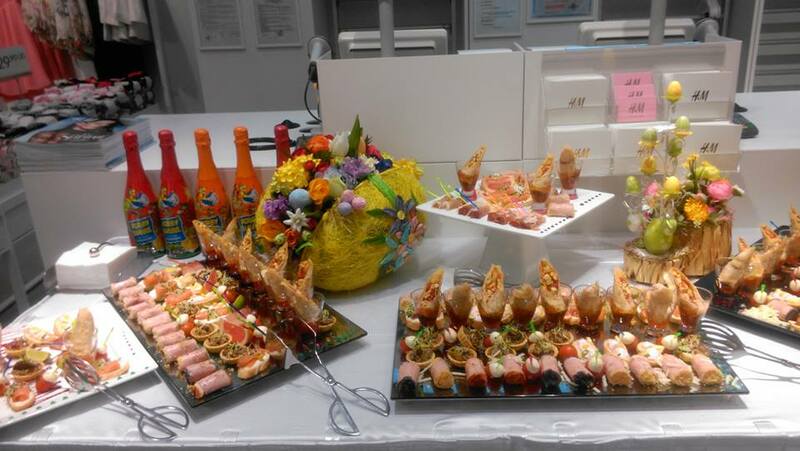 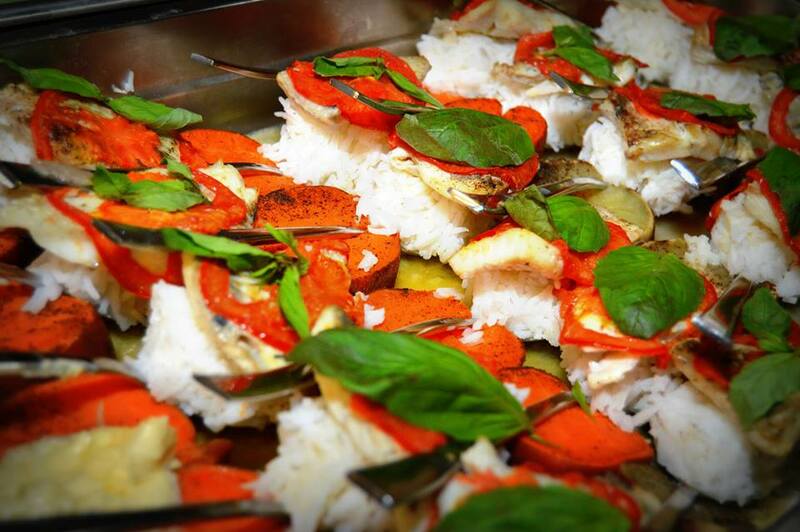 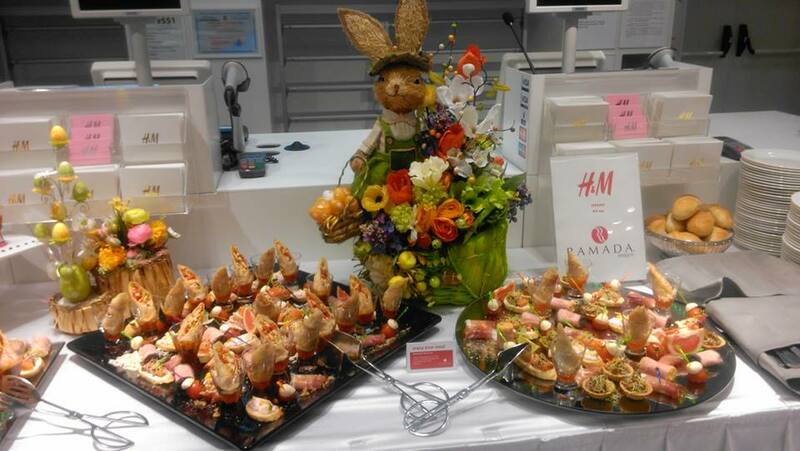 The catering services we offer cover both product launches and shopping center inaugurations as well as private actions at the headquarters of companies. 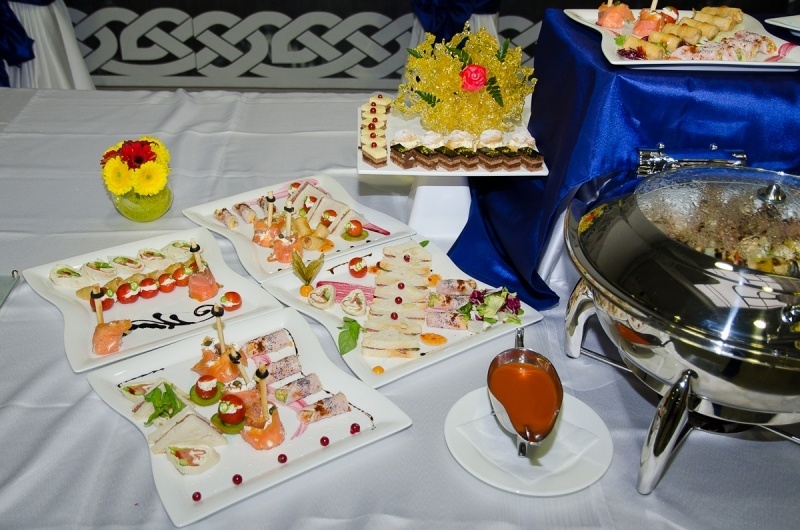 For details and offers, please contact us at 0372 480 500. 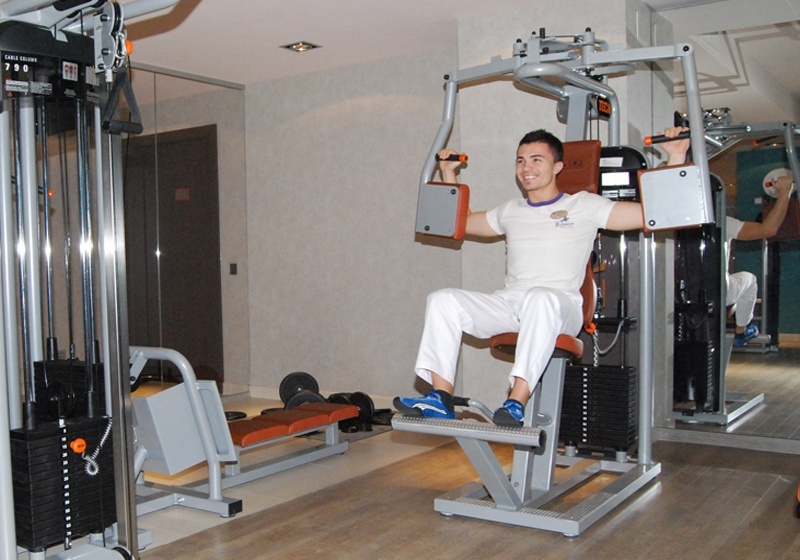 The fitness and relaxation center, Wellness Jad Club - is equipped with state-of-the-art equipment. 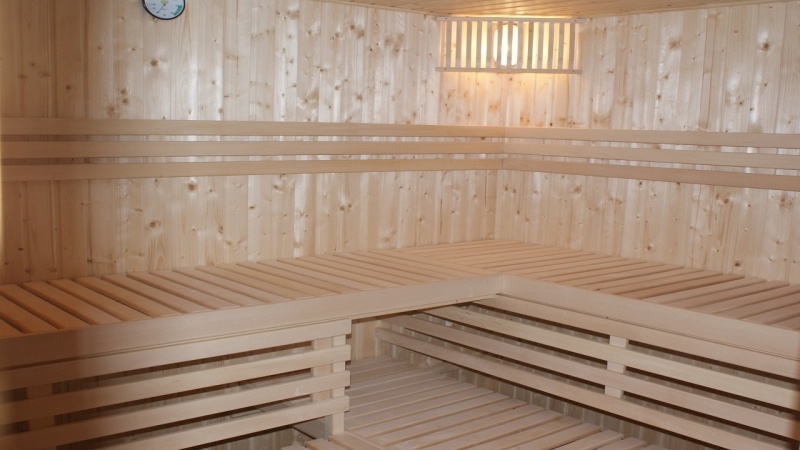 A wide range of services are at your disposal: fitness, massage, sauna, jacuzzi, manicure. 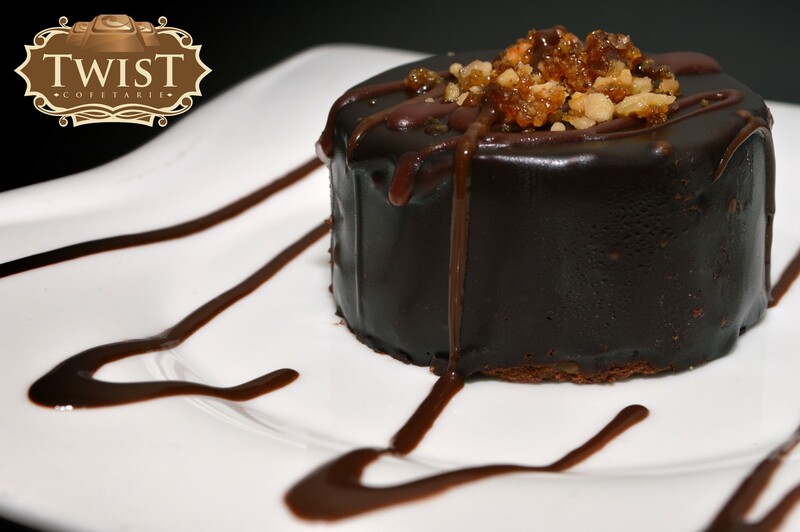 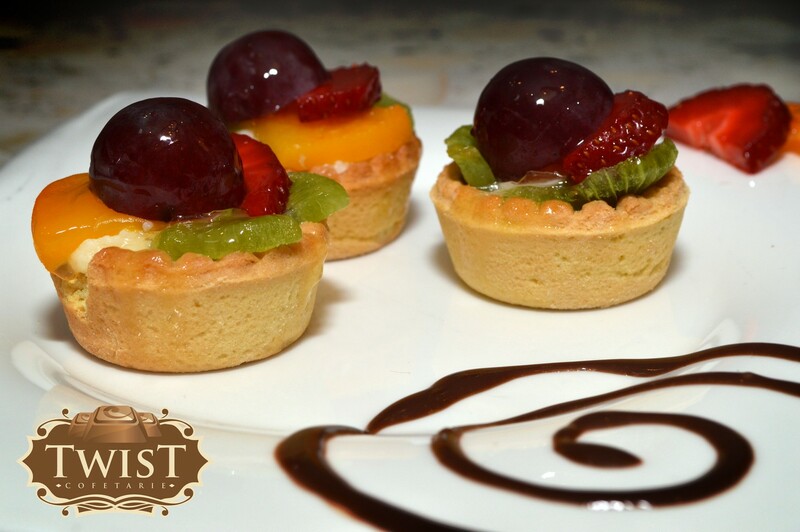 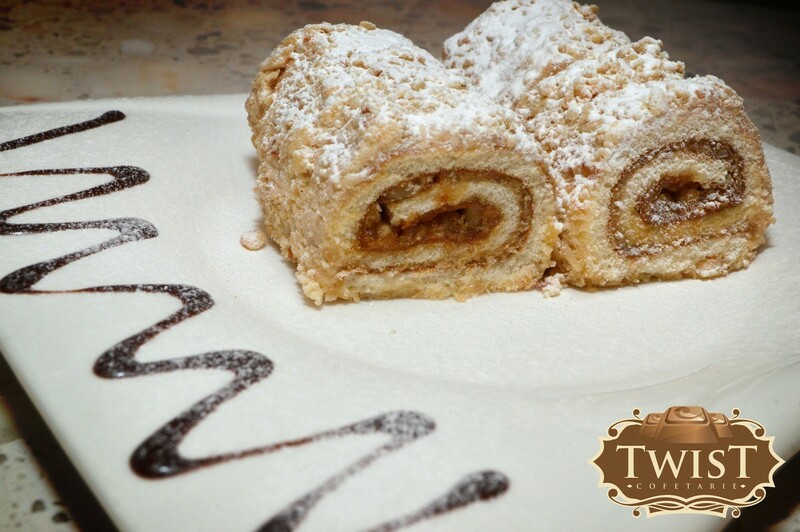 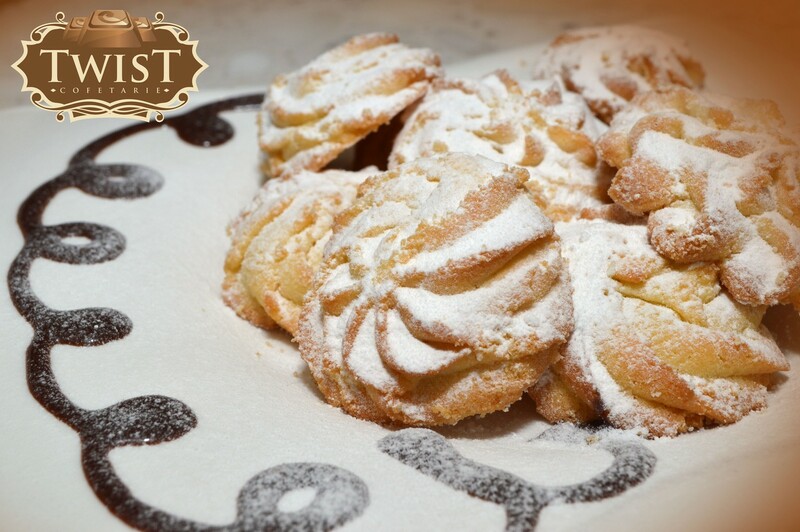 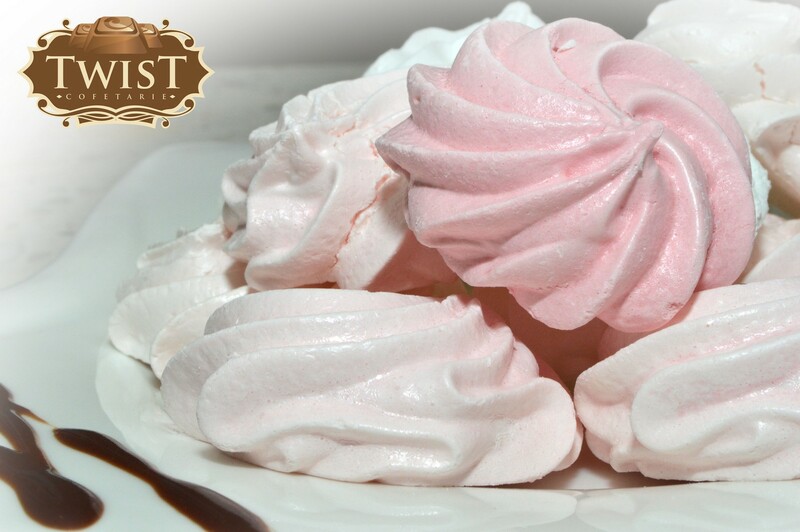 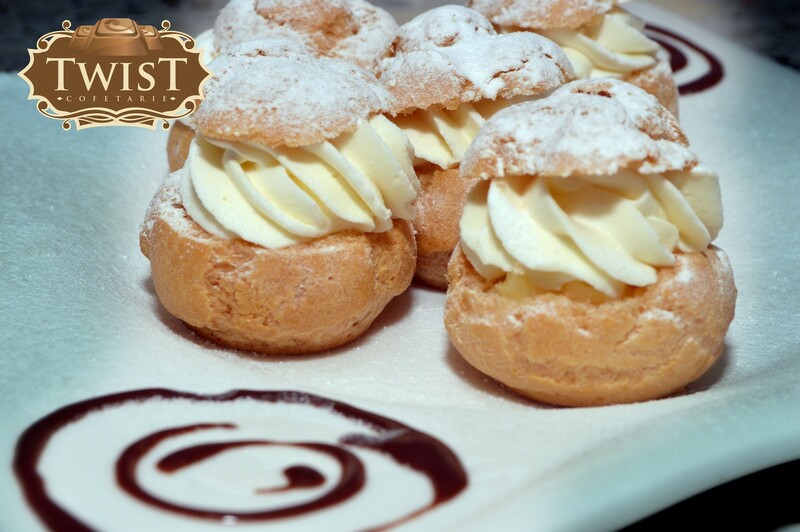 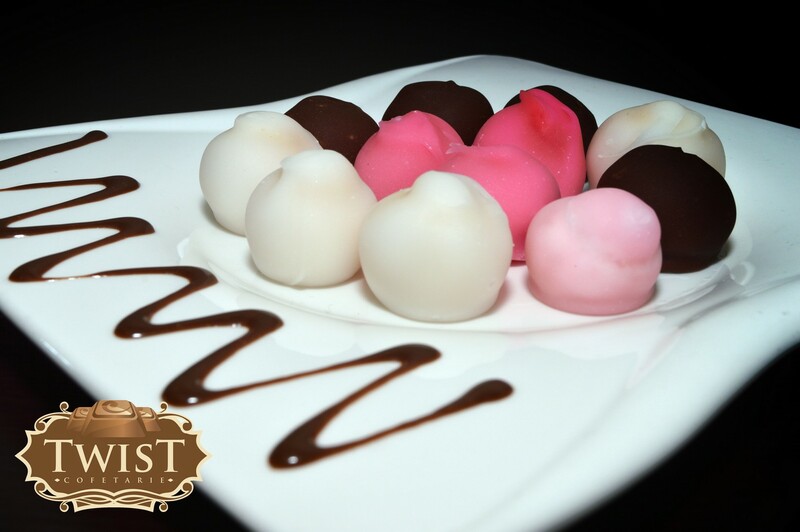 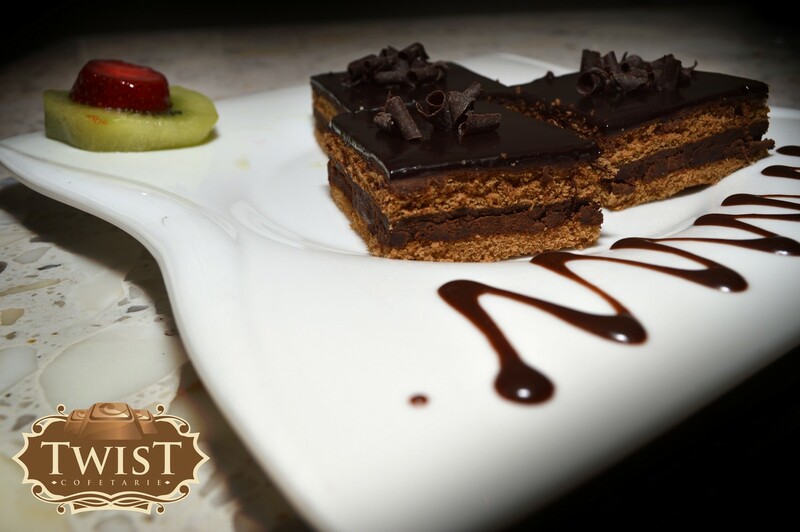 Twist Pastry within Ramada Piteşti offers you delicious and fragrant moments every day with the products it provides to your customers. 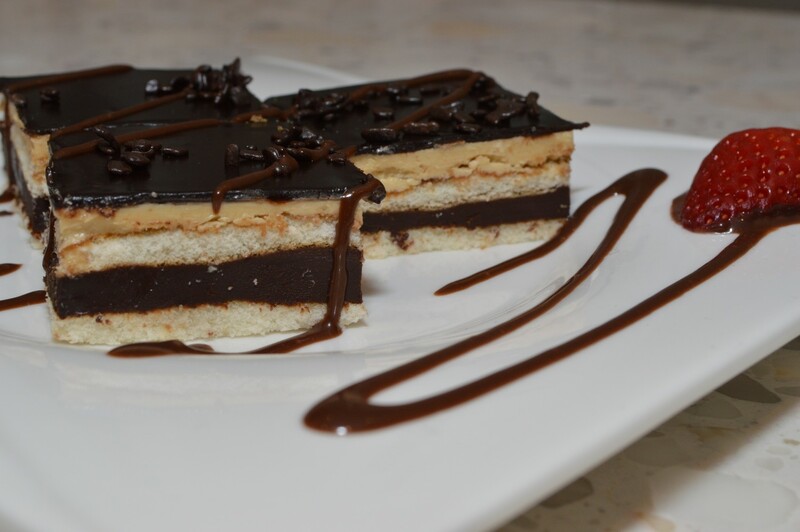 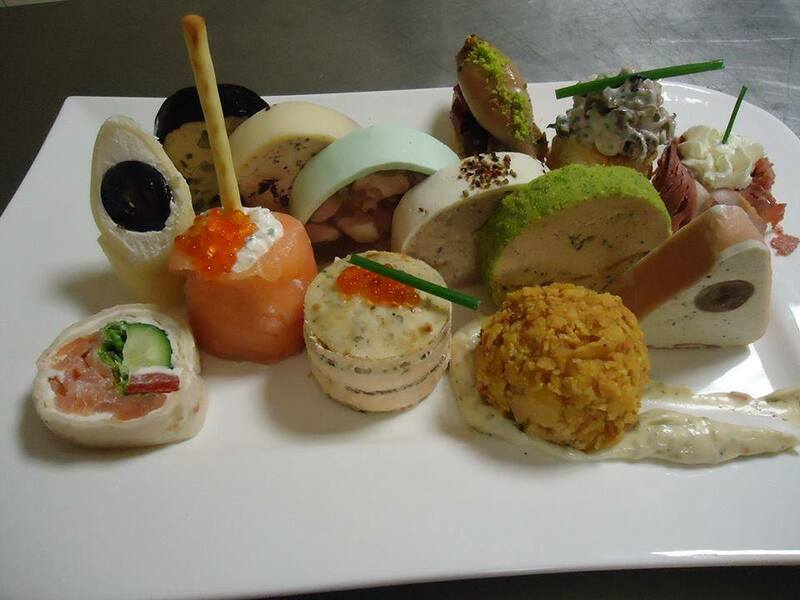 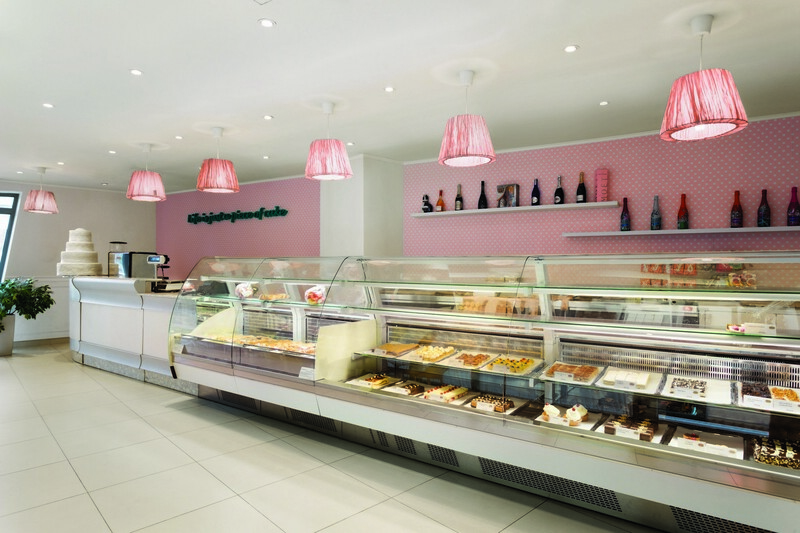 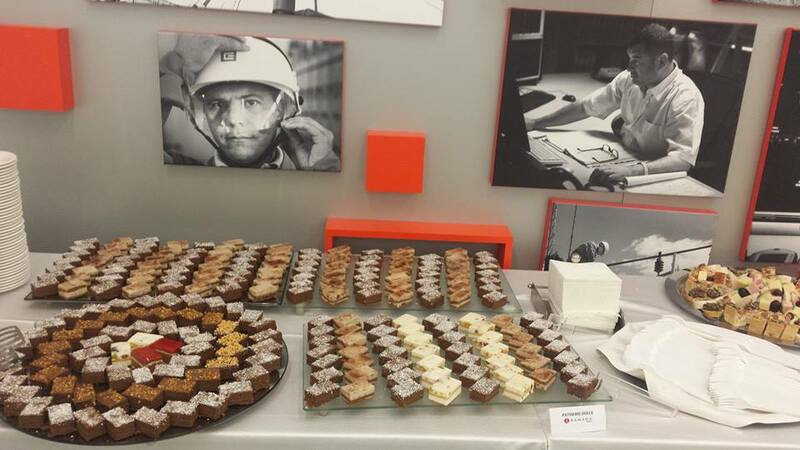 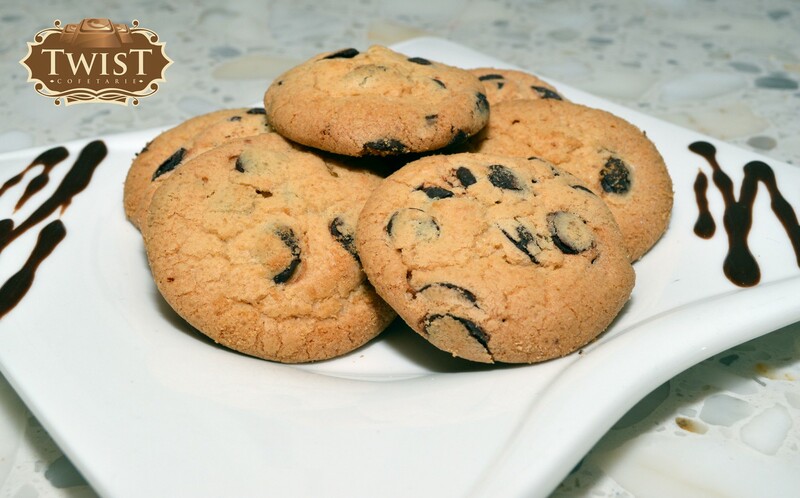 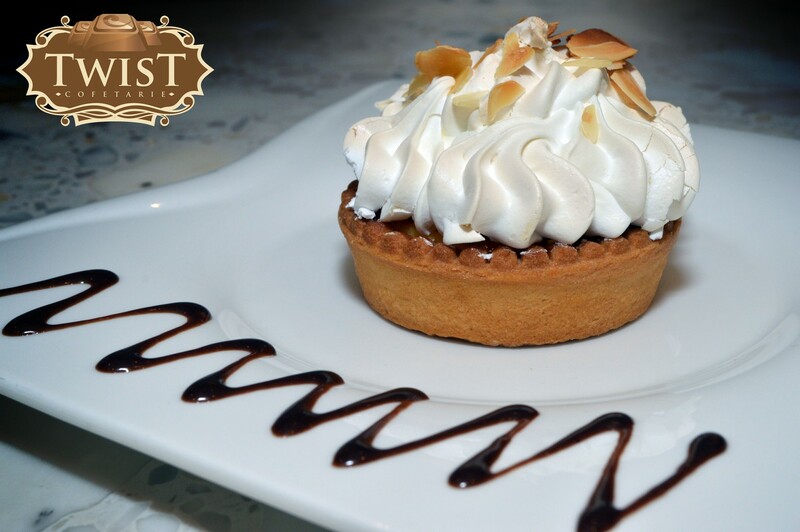 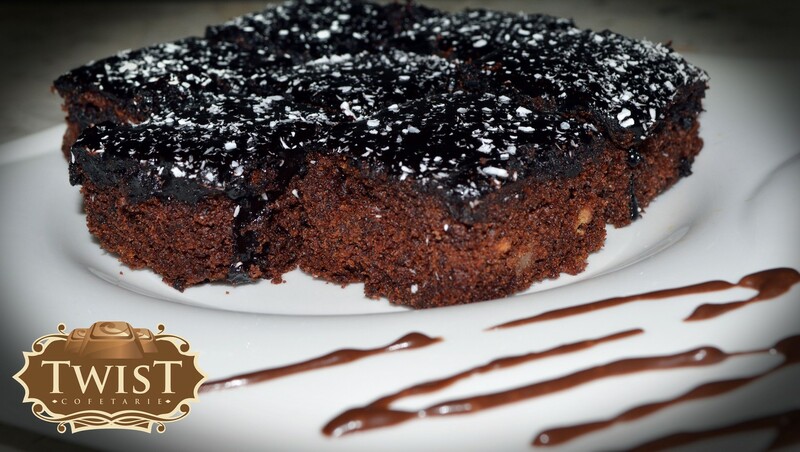 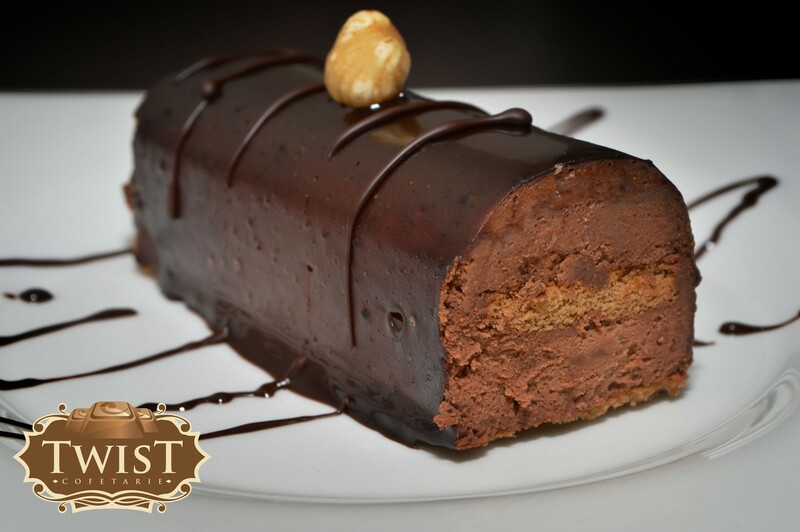 The Pastry has its own laboratory and its own modern space for serving, where we sell a wide range of products. 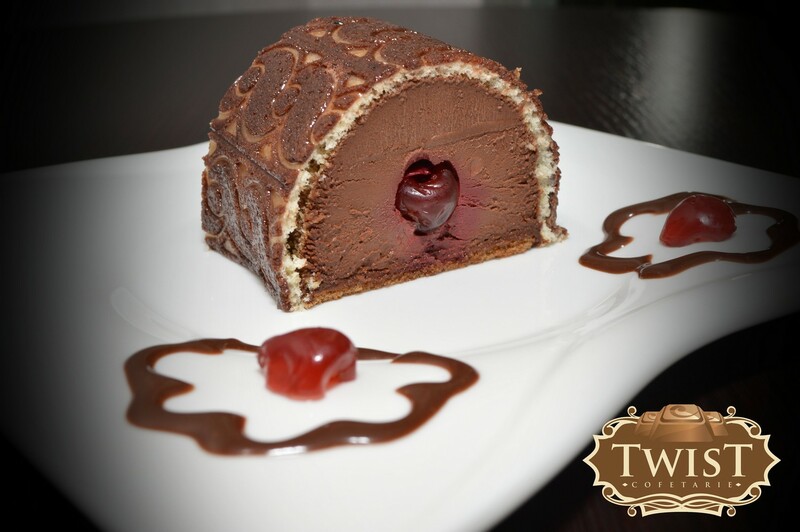 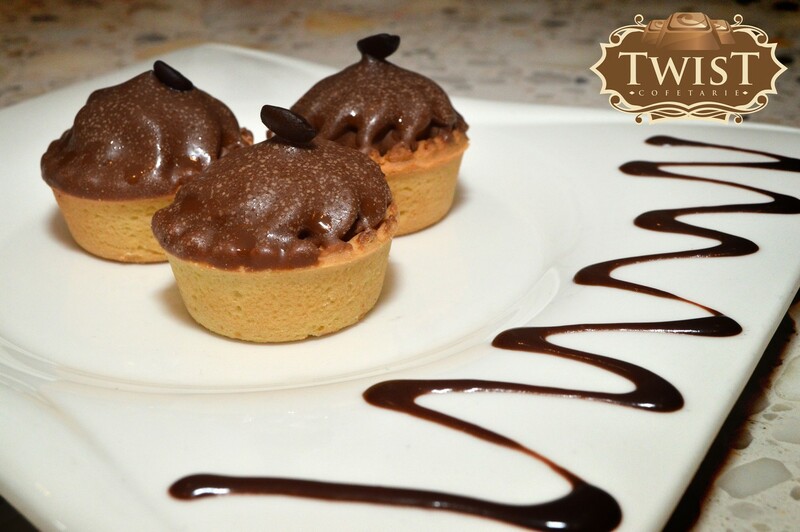 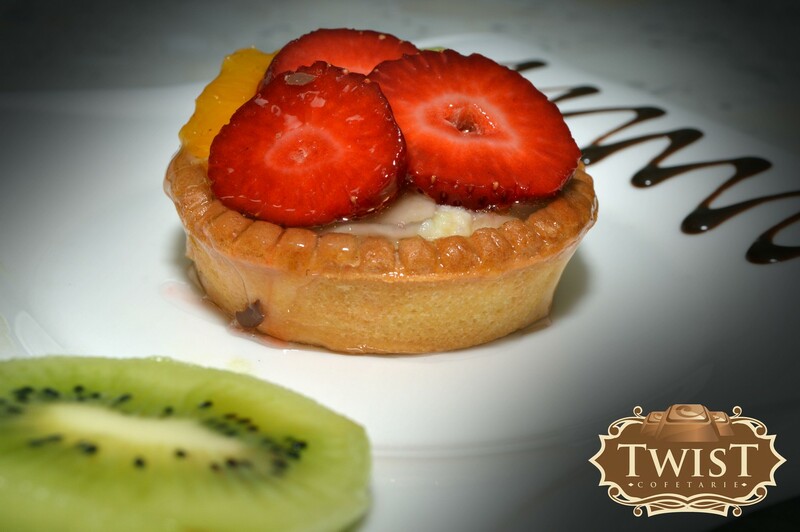 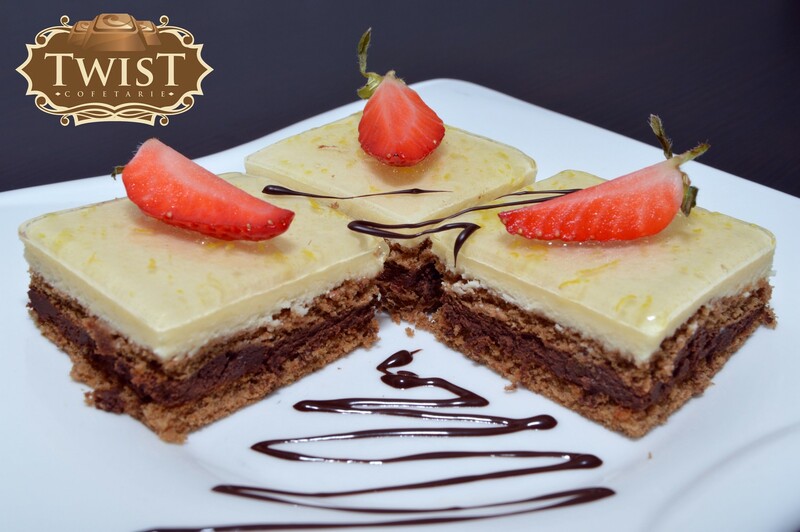 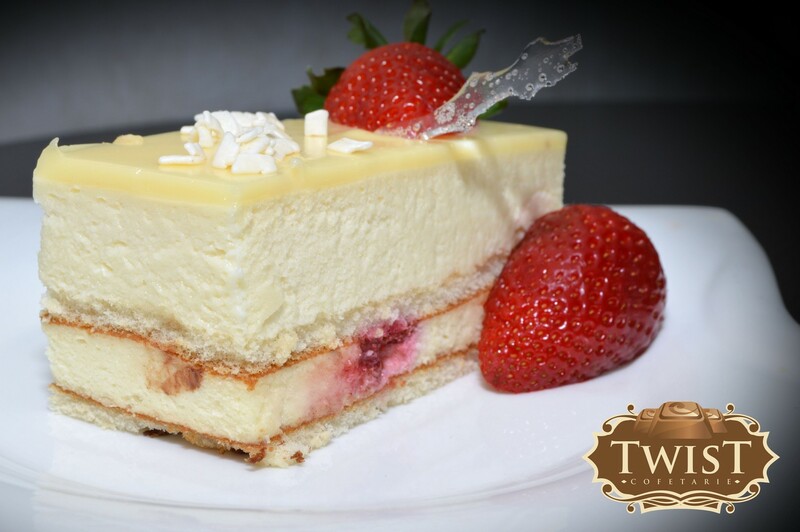 For special occasions - weddings, baptisms, anniversaries, graduations, major holidays: Easter, Christmas, New Year - order at the Pastry Twist! 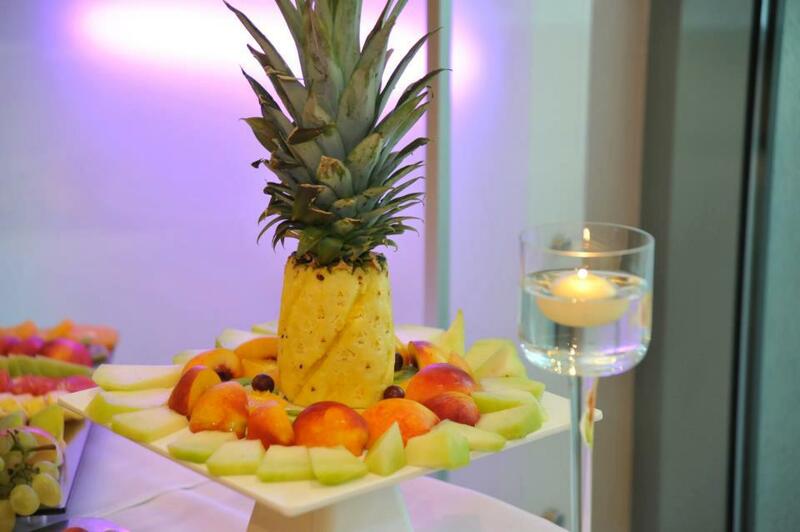 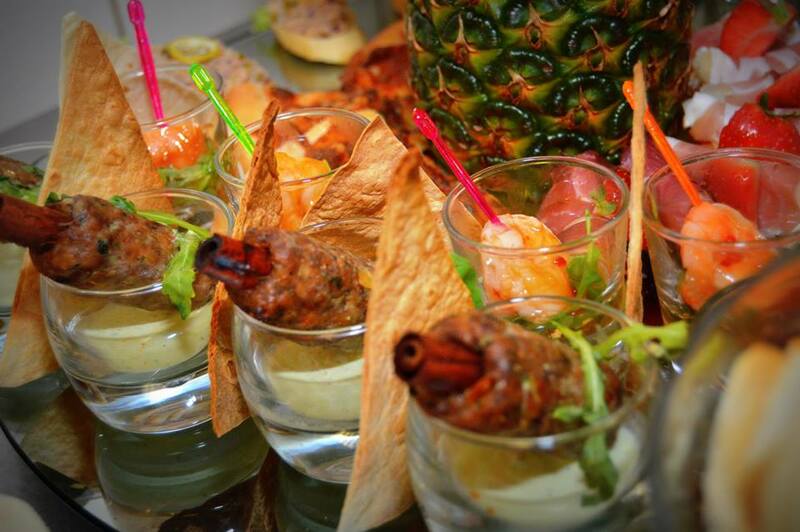 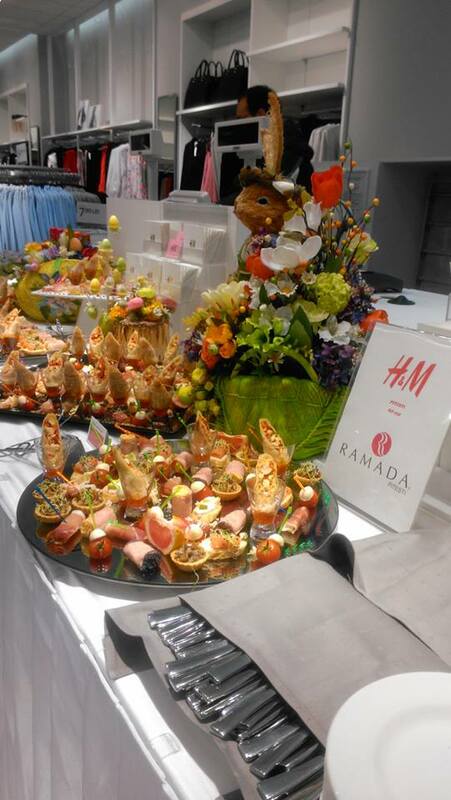 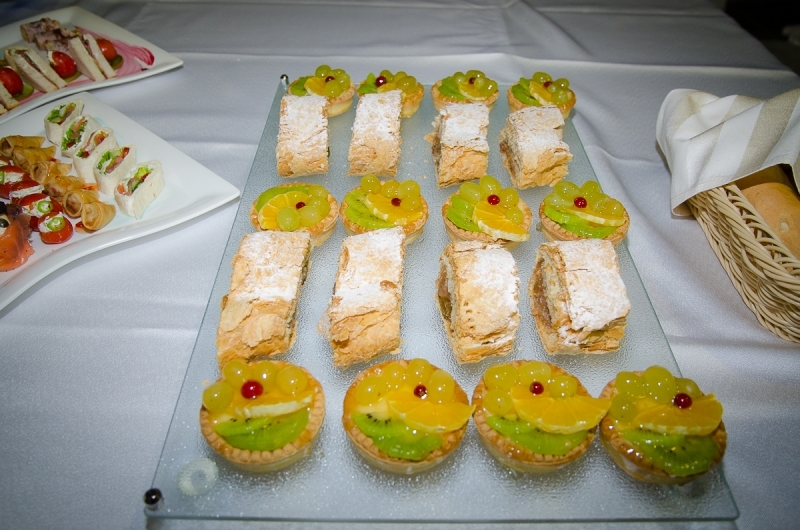 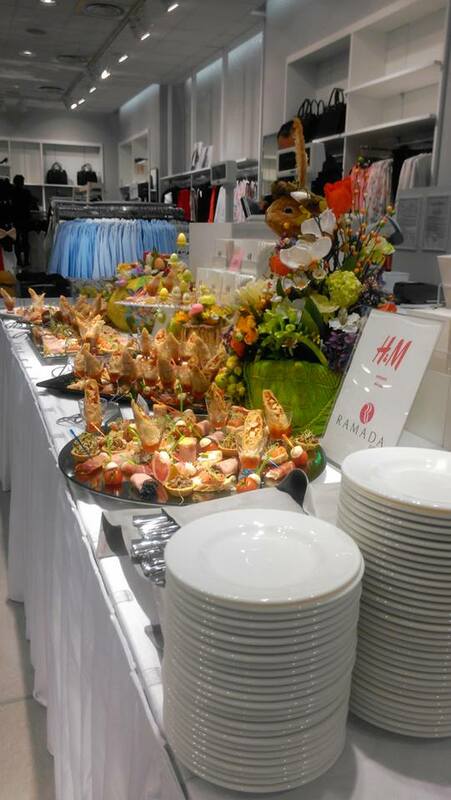 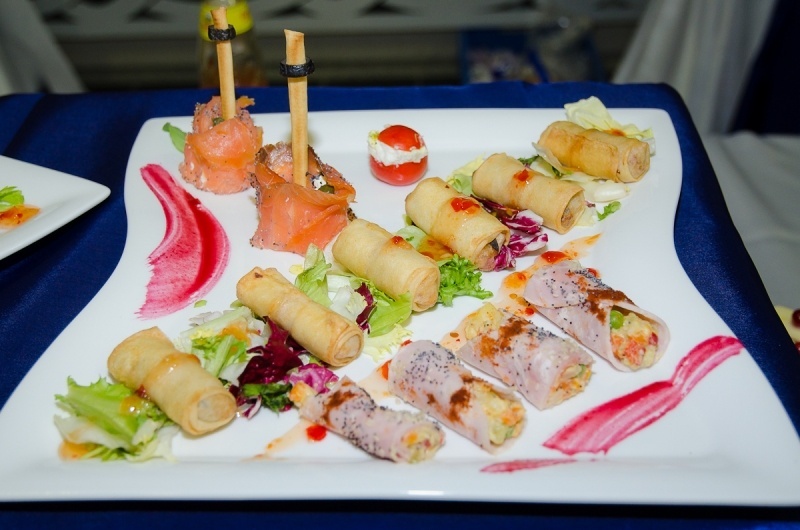 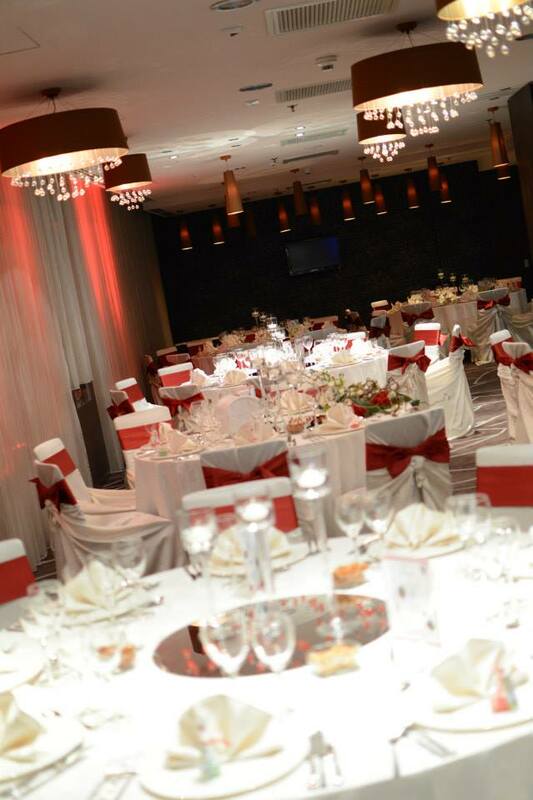 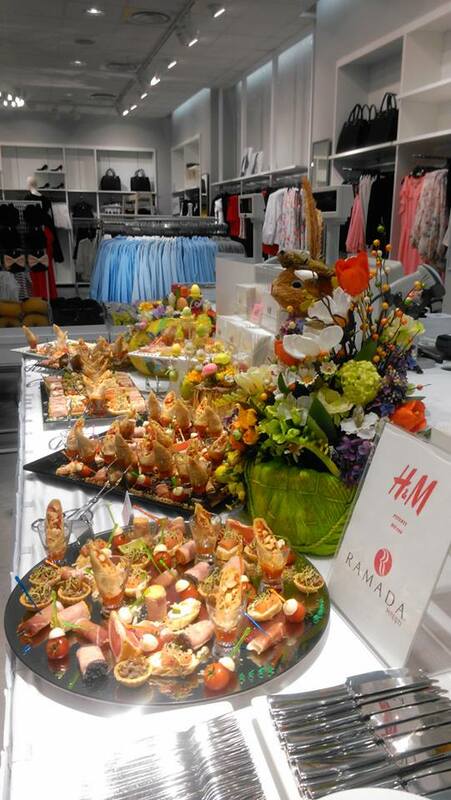 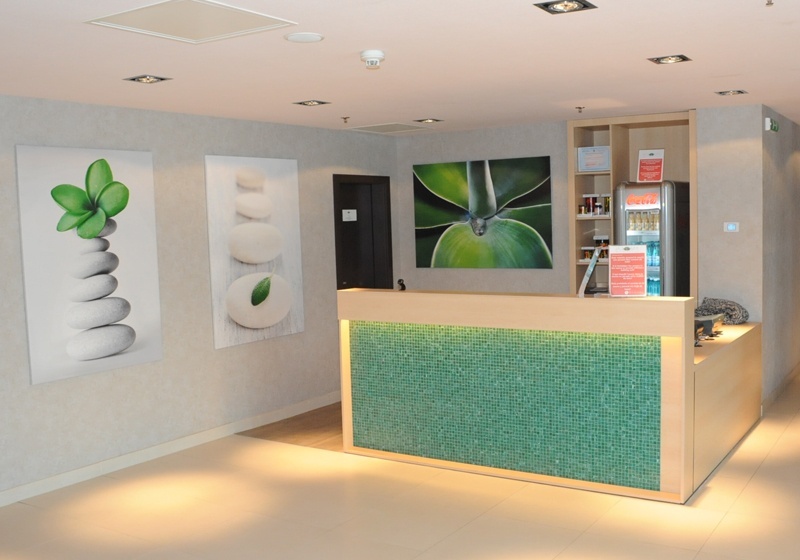 A new exclusive Ramada branded event comes to meet customers with a new concept - RAMADA EVENTS. 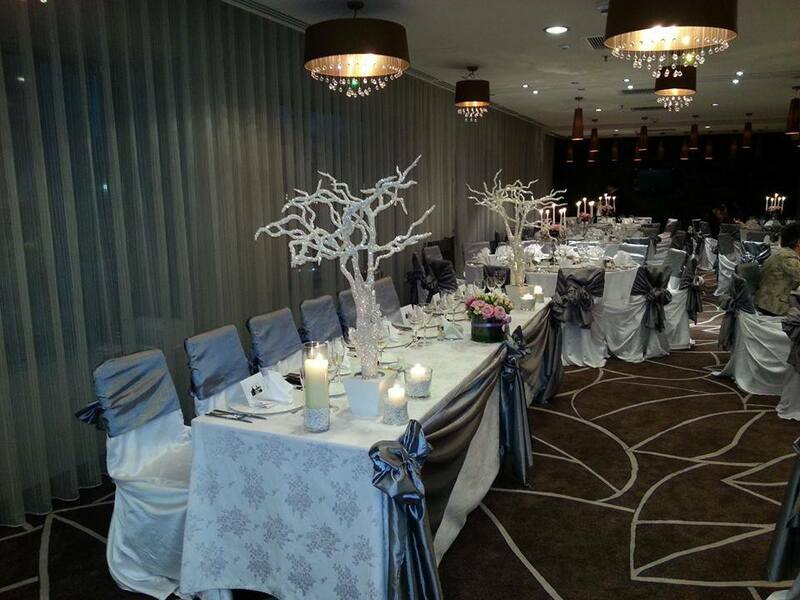 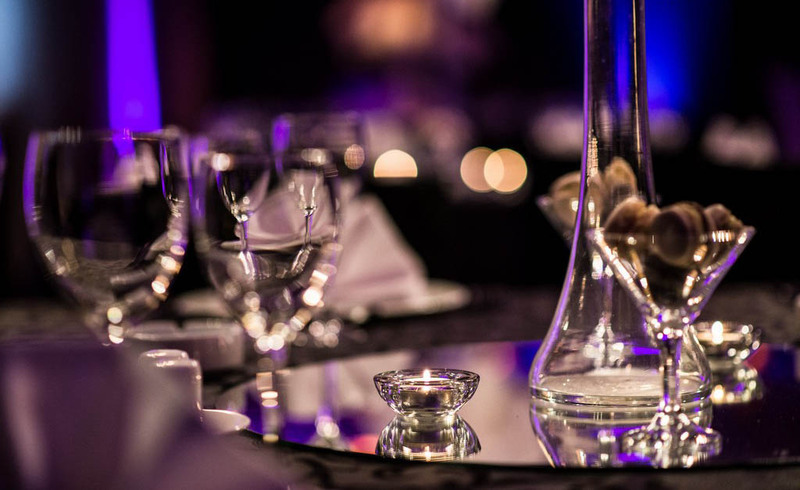 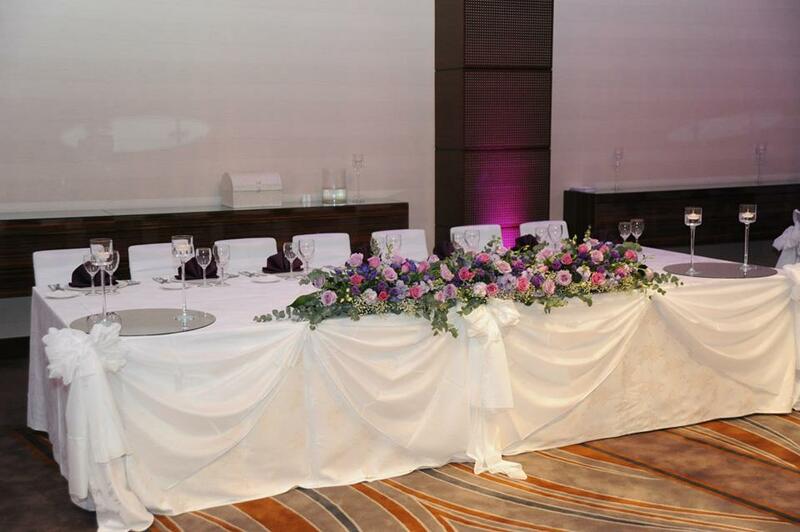 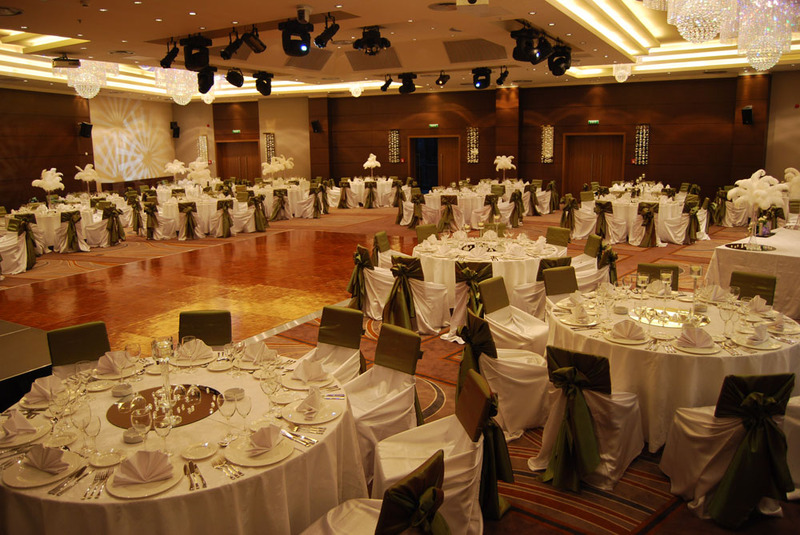 We can host events with a capacity of up to 550 seats, whether it's wedding, baptism or private event. 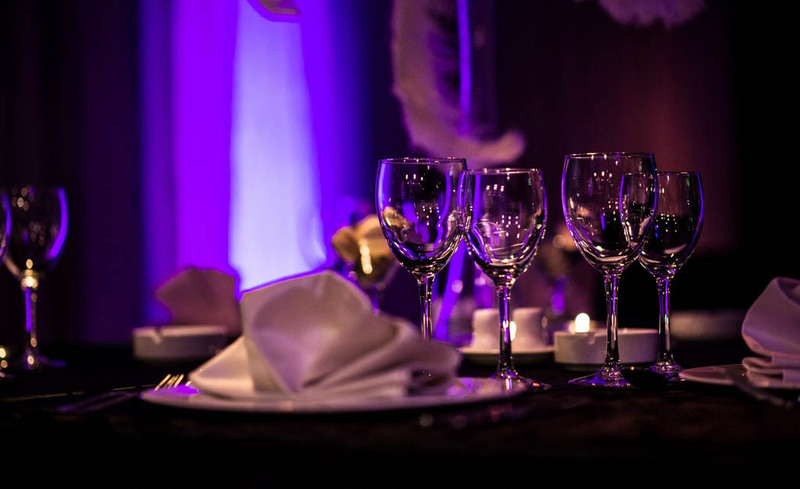 The experience gained during the 6 years in the field of events helps us to advise you in organizing the event to the smallest detail. 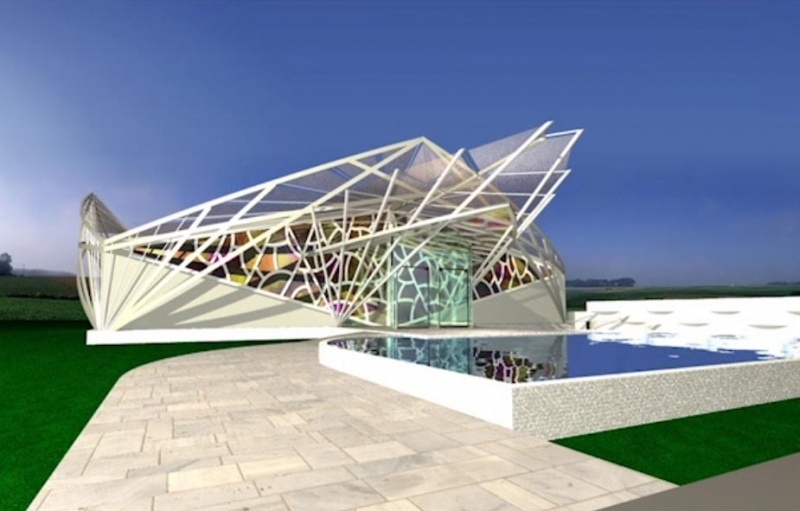 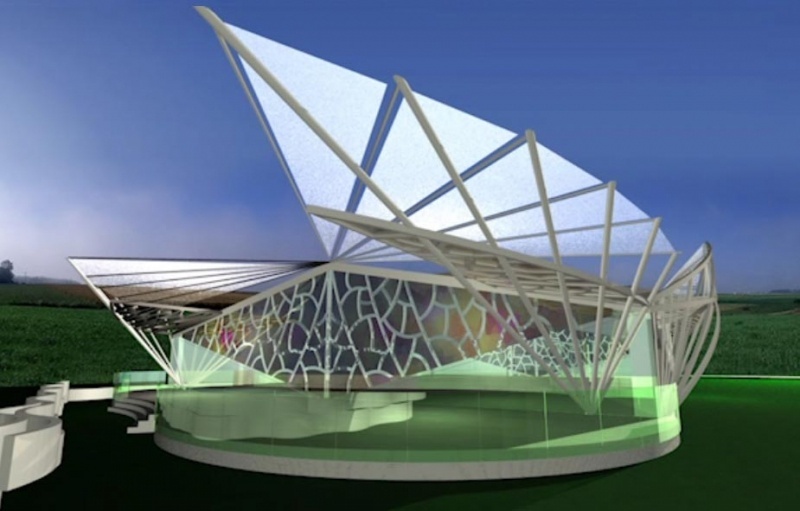 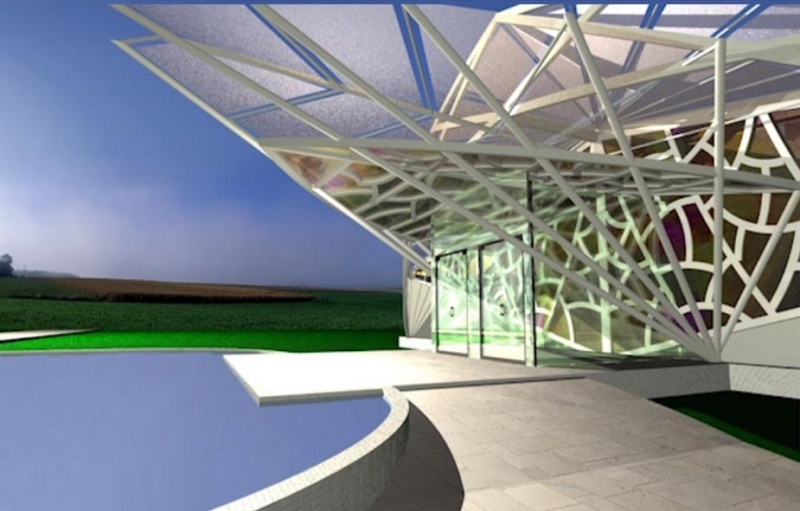 The Ramada Events concept meets those who prefer nature, the outdoor environment, the center, providing more green space, a relaxing atmosphere in the open air. 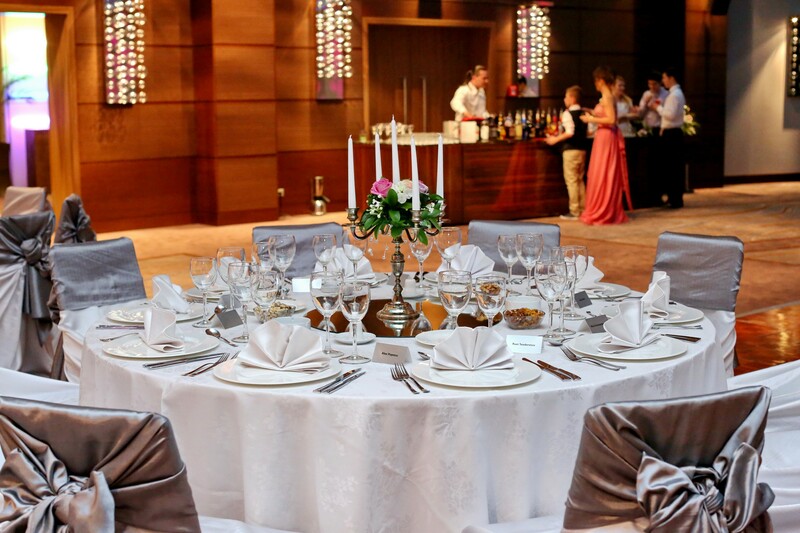 Religious ceremonies, reception of invitations to private events or receptions during business meetings can be organized from now on in the new location. 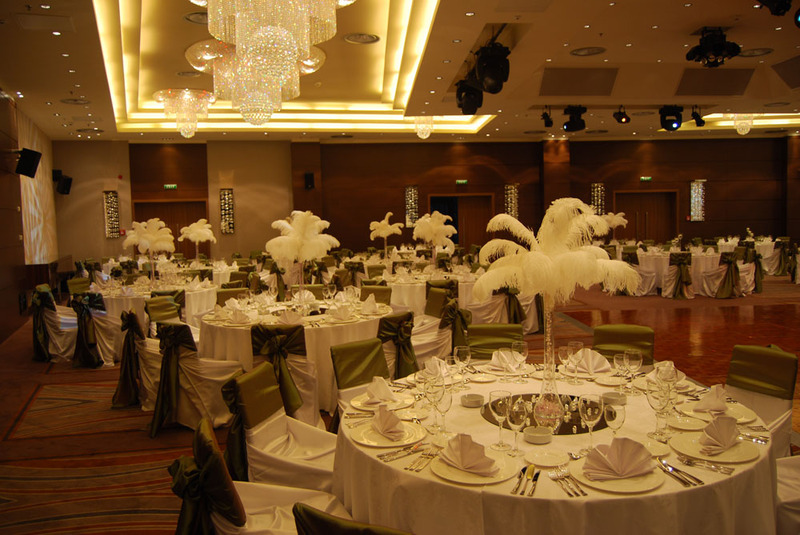 In addition to business meetings, Ramada Events can provide up to 1,000 places where you can plan any business / conference meeting. 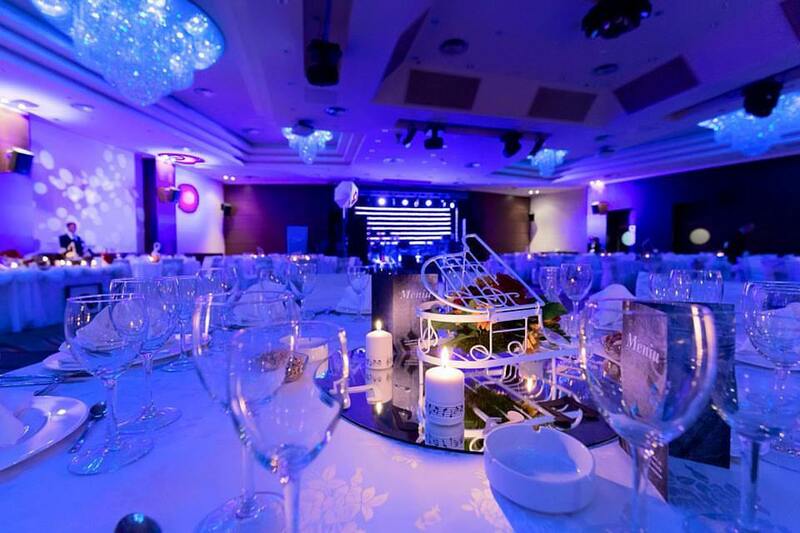 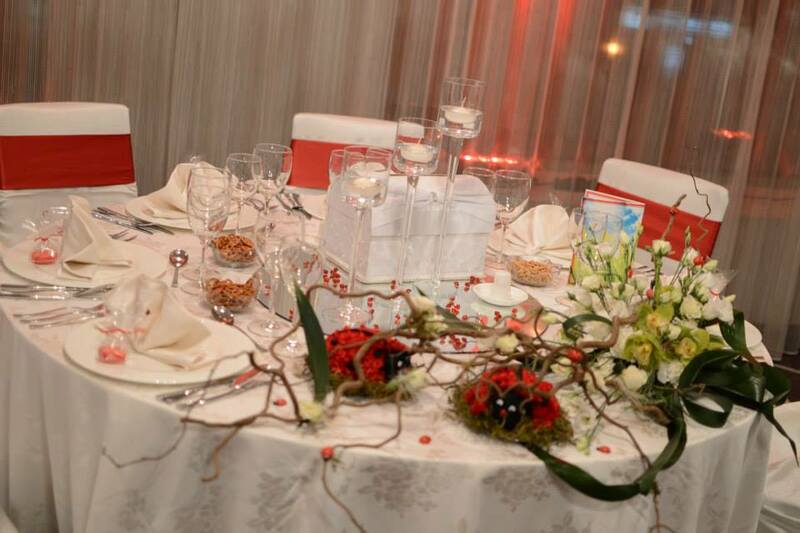 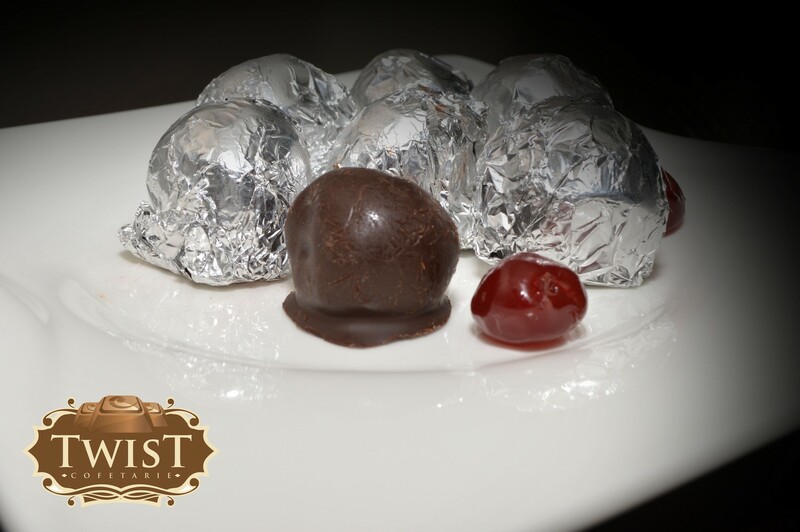 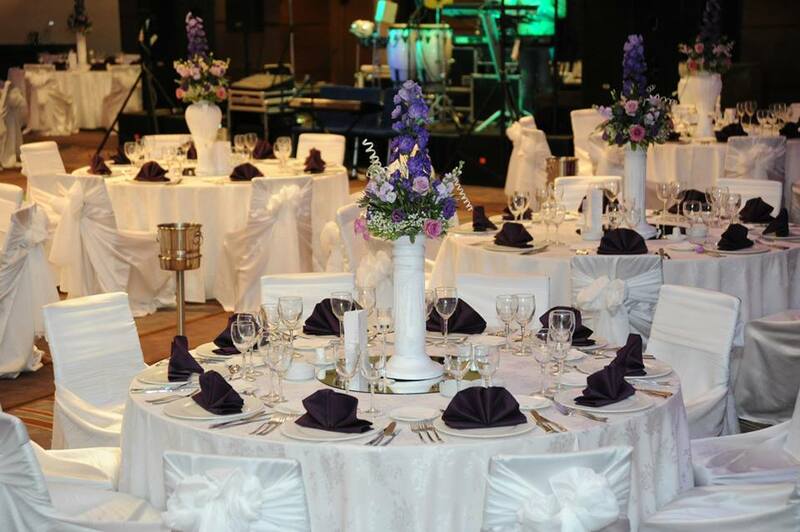 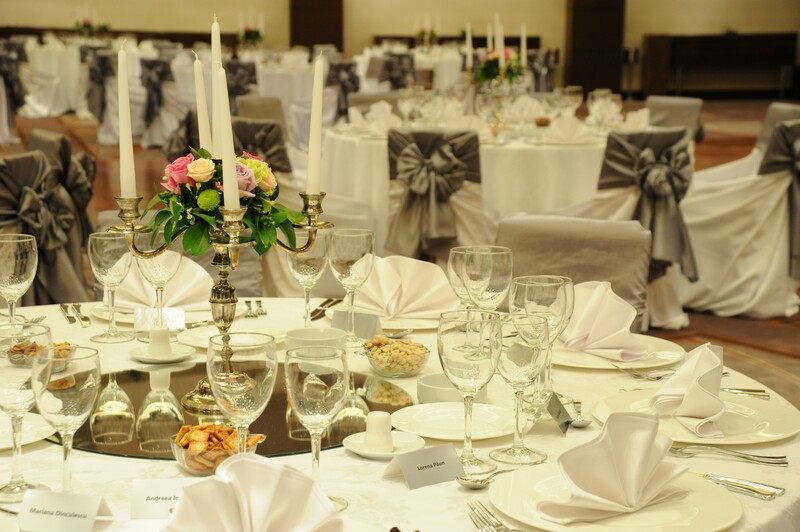 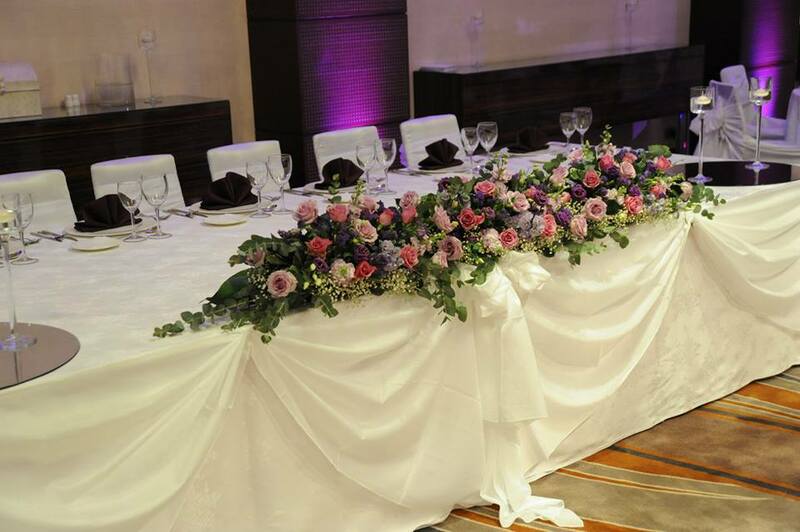 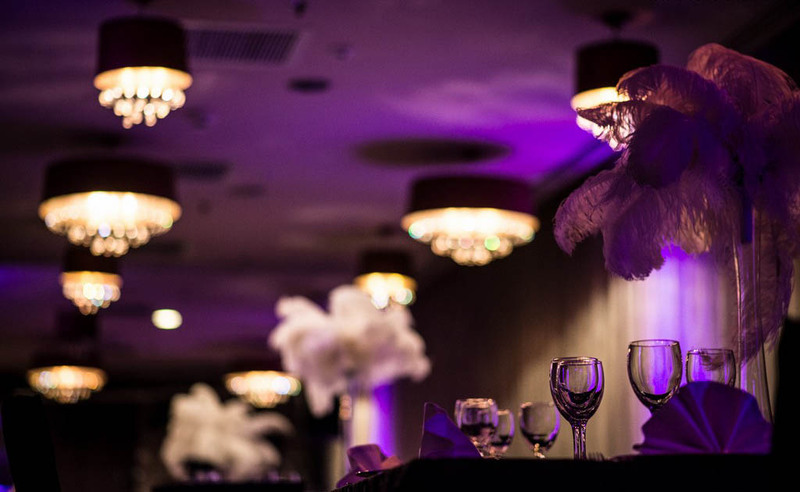 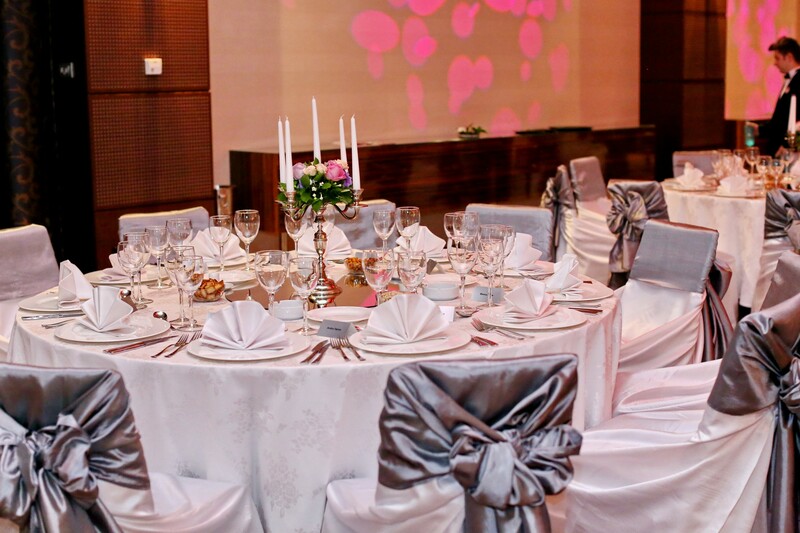 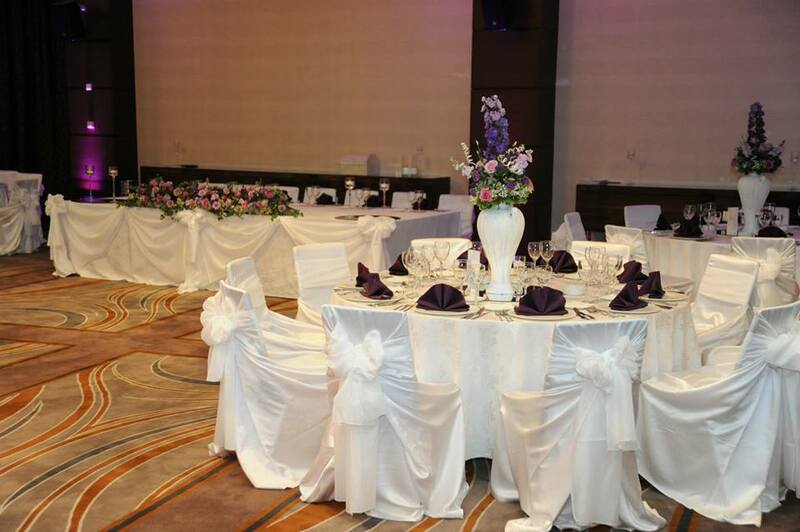 Organizing wedding events, baptism or other private parties is Ramada Piteşti's business card. 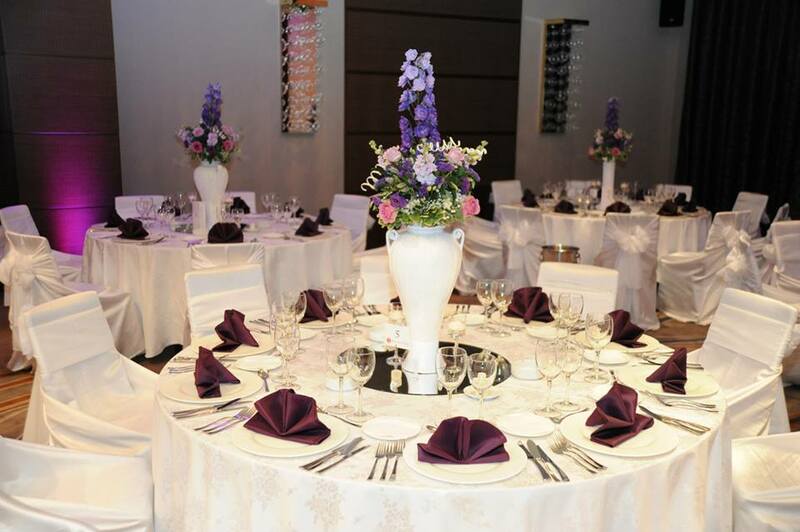 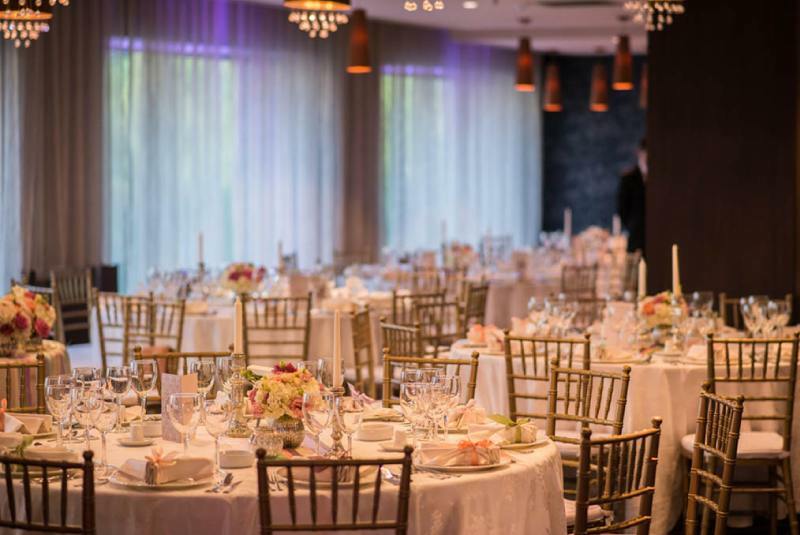 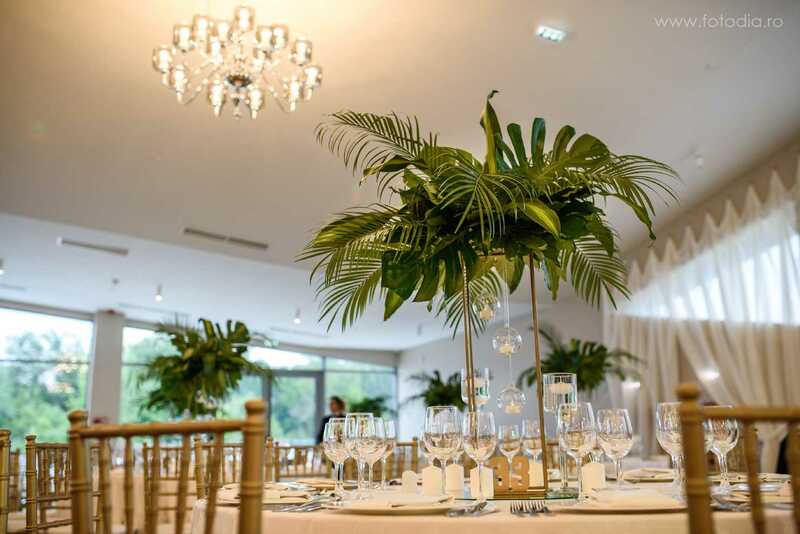 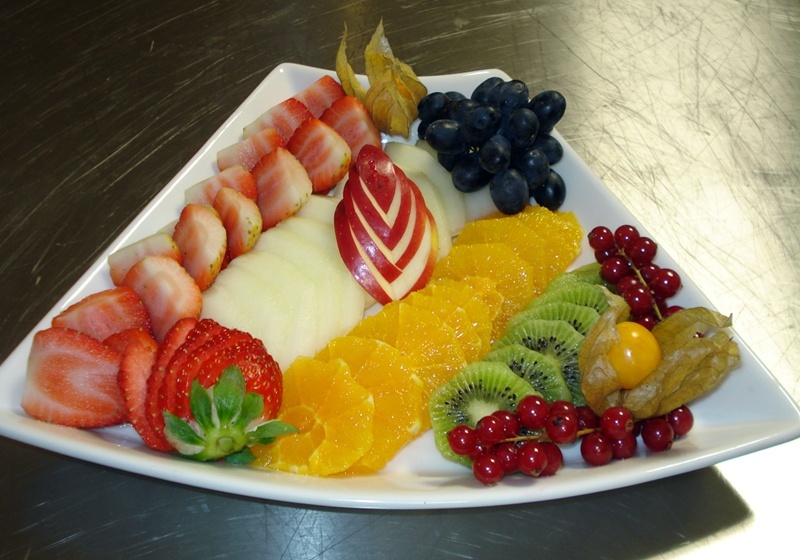 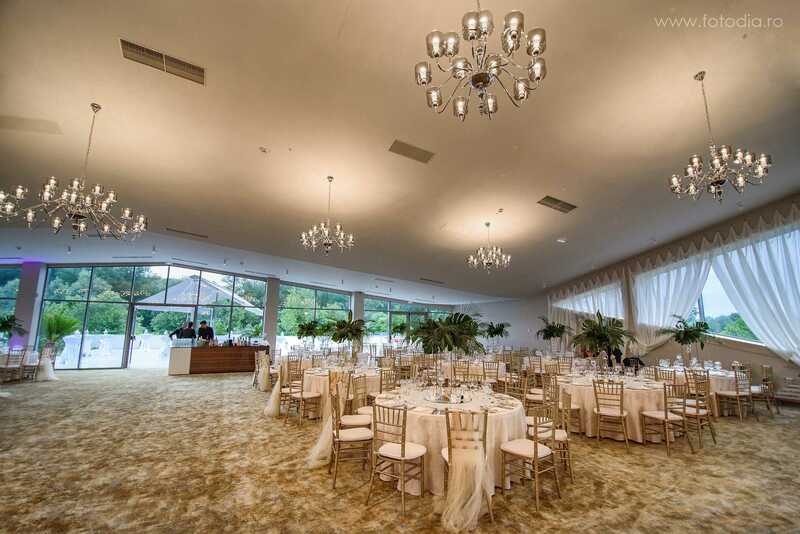 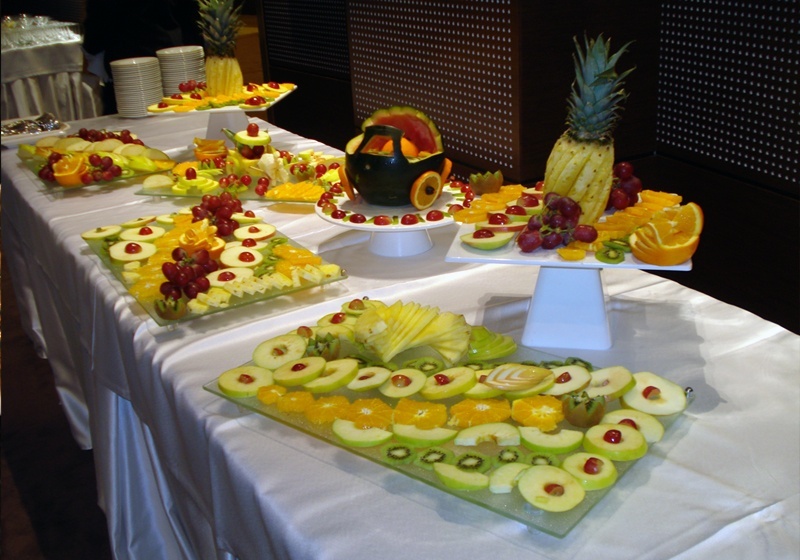 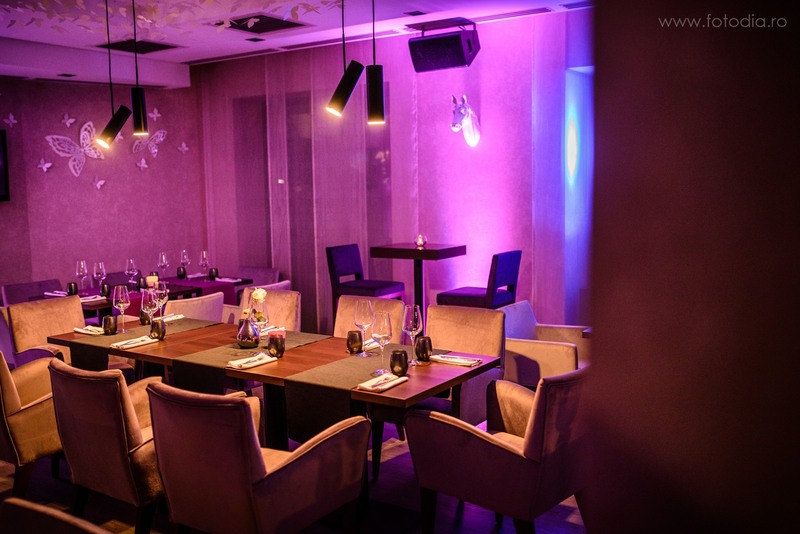 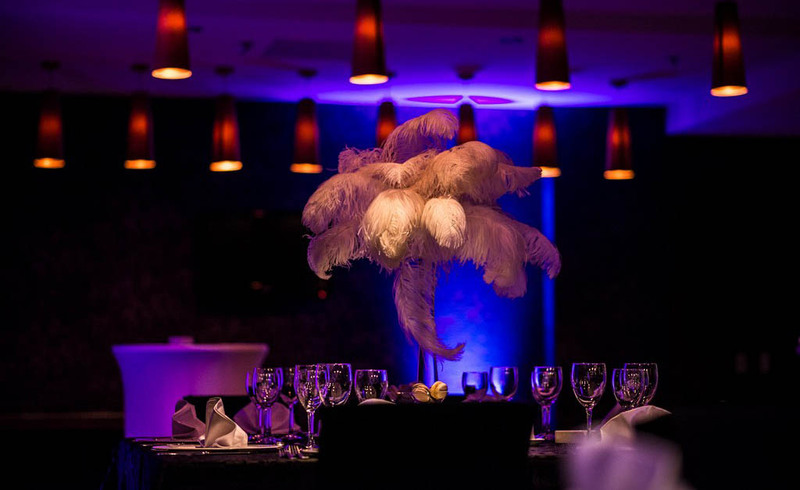 The location hosts events from 250 to 550 people and offers menus starting from 161 lei / person, which can be personalized according to your preferences. 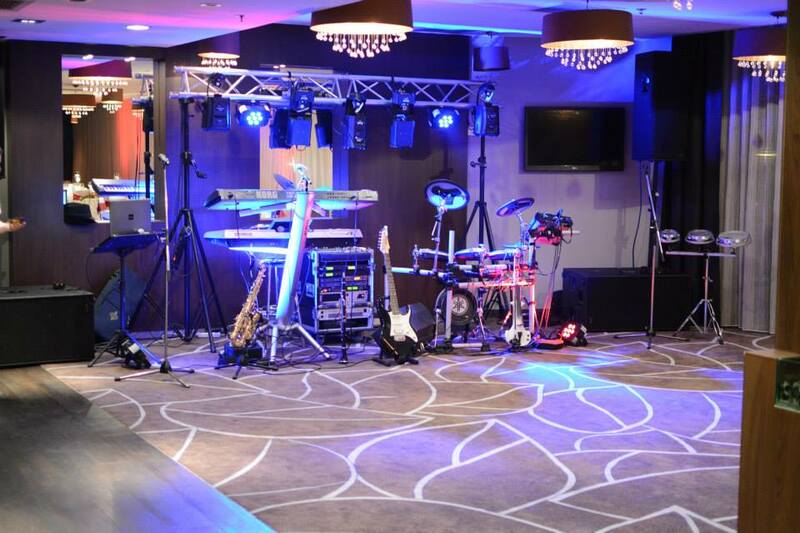 The club where you can lose control and you can have fun as you feel. 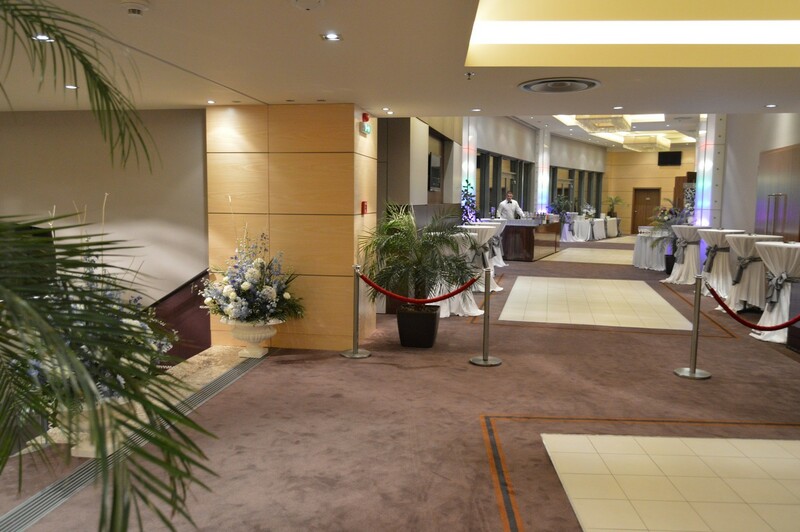 A pleasant setting for restricted events. 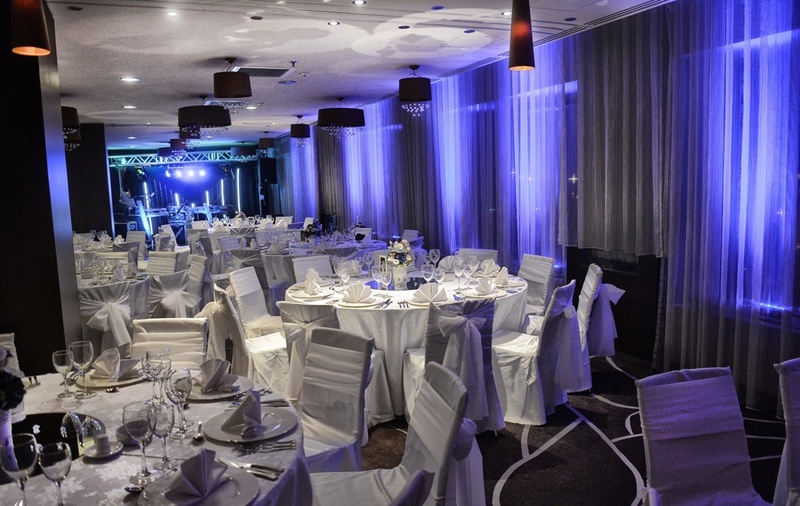 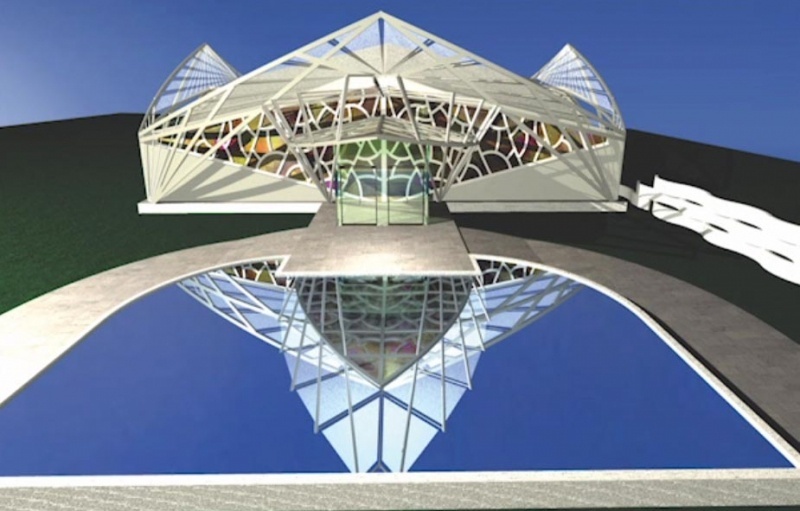 With a capacity of up to 100 people, the Mon'arch Club is the perfect location even for the most crowded guests. 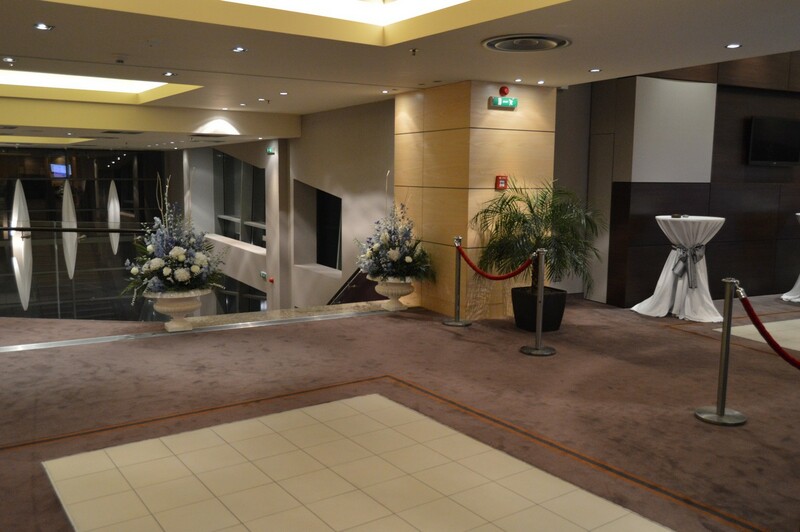 The event room also features a private terrace. 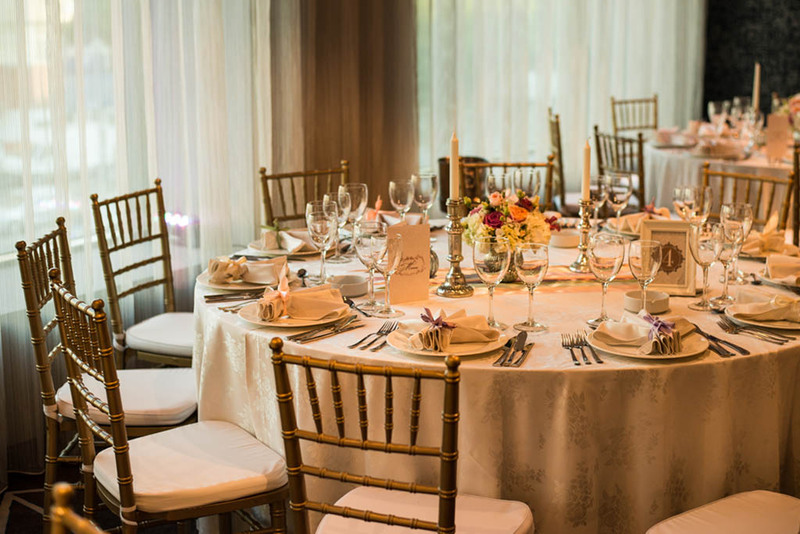 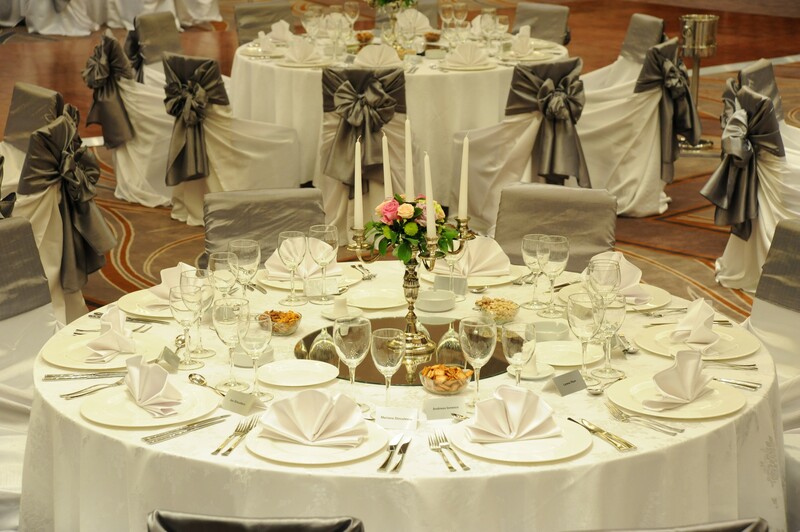 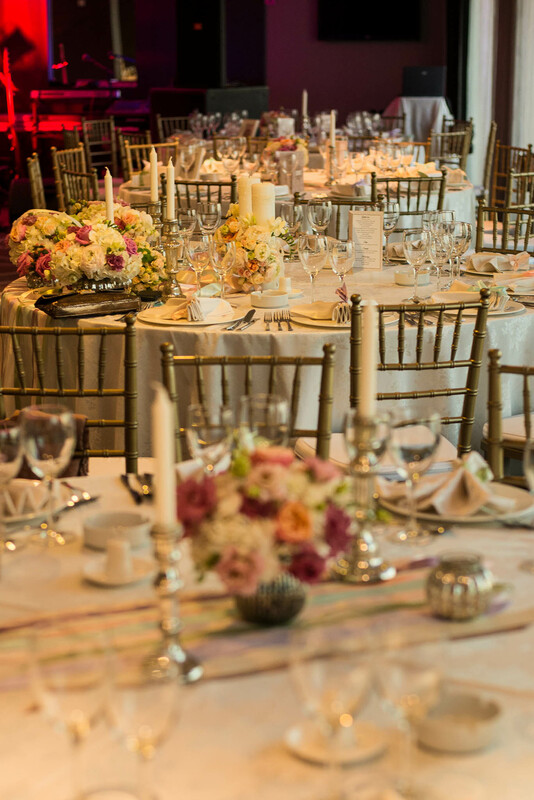 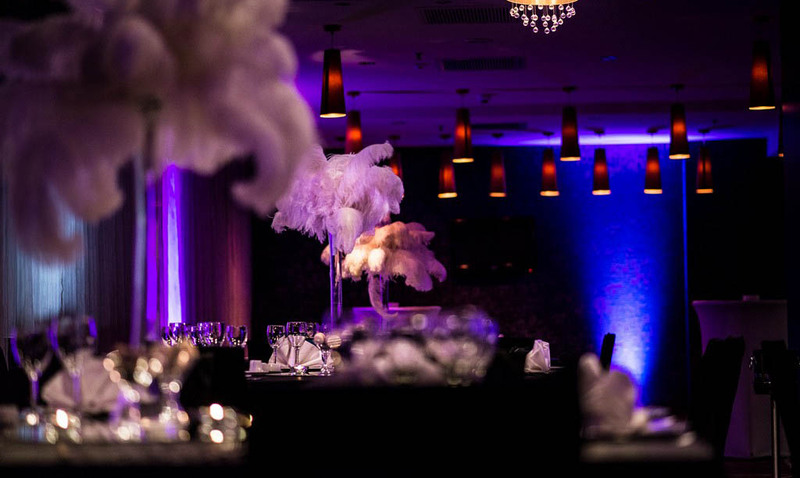 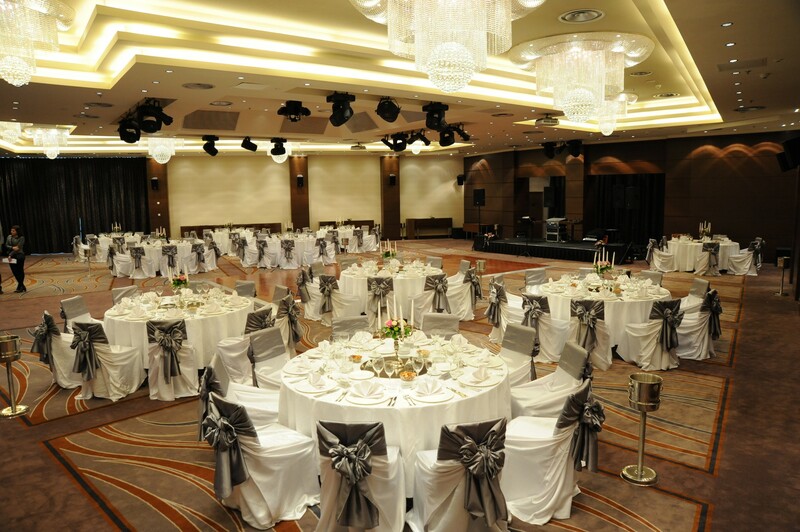 Designed exclusively for stylish and stylish events, the Diamond Ballroom can accommodate up to 330 people. 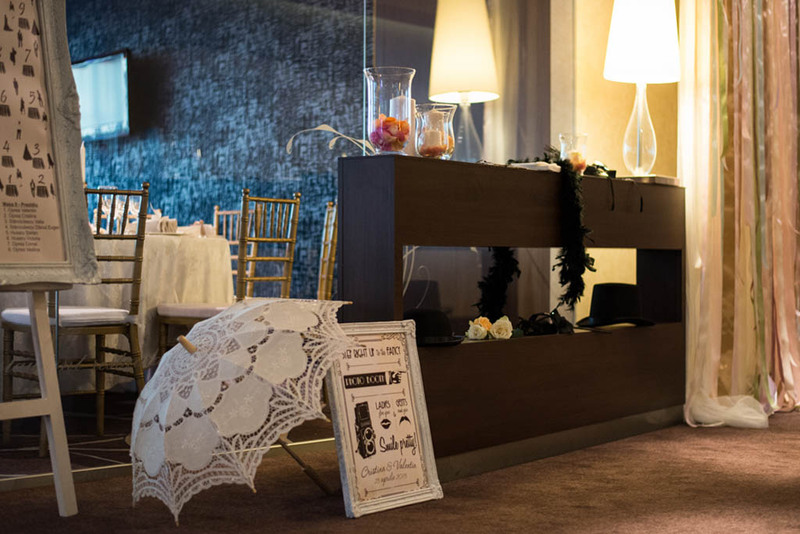 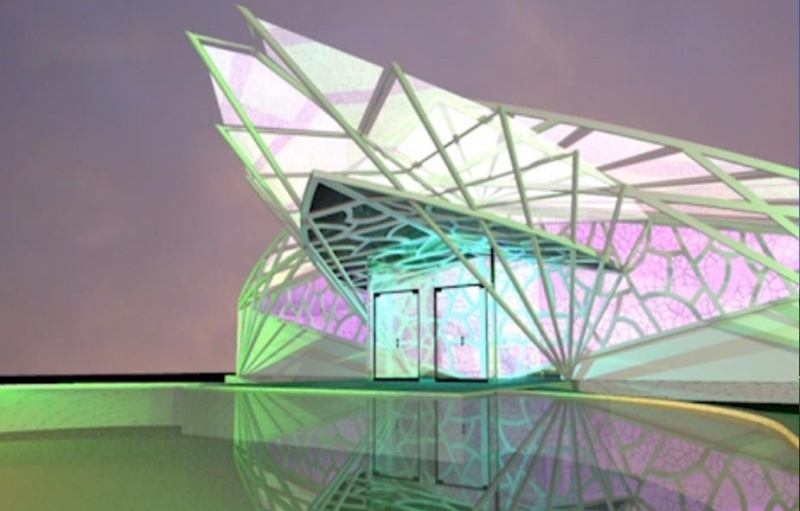 It has a lobby for welcoming guests, a photo-video projection, a spectrum of lights for a special decor, a dance floor and its own terrace. 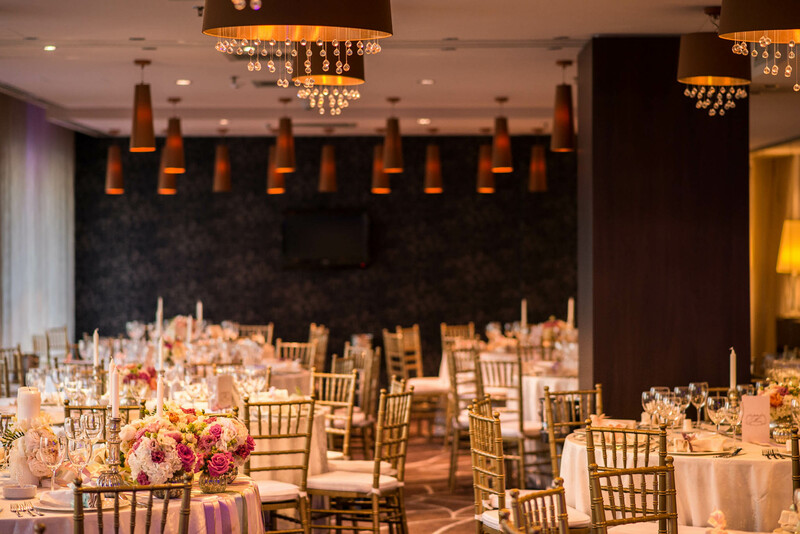 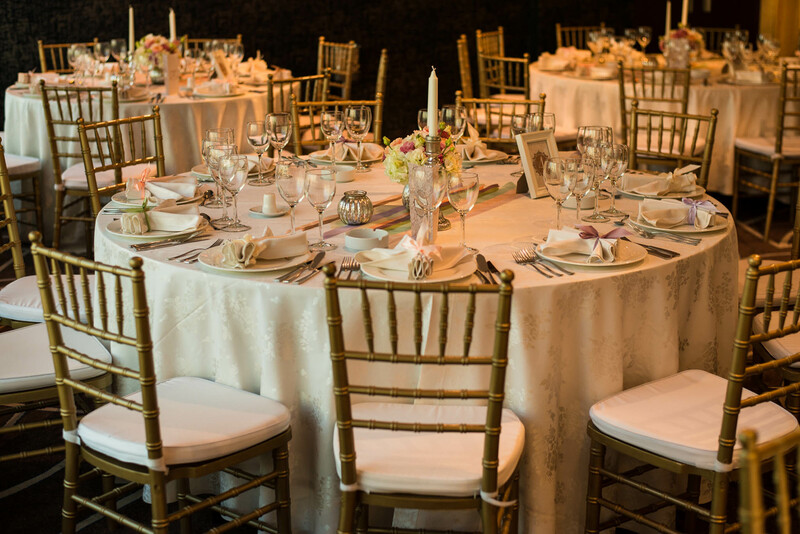 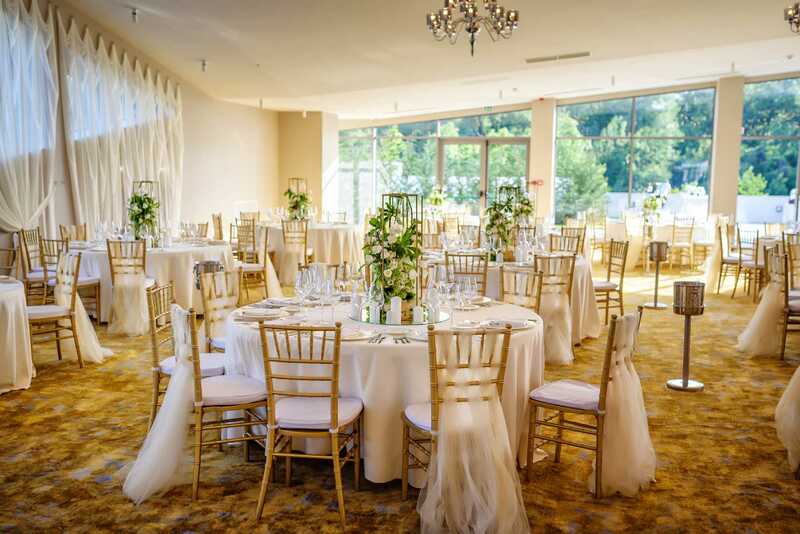 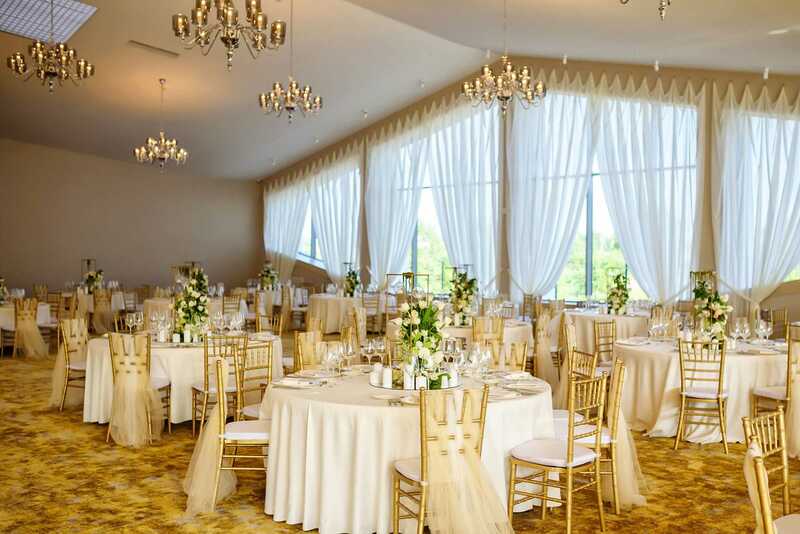 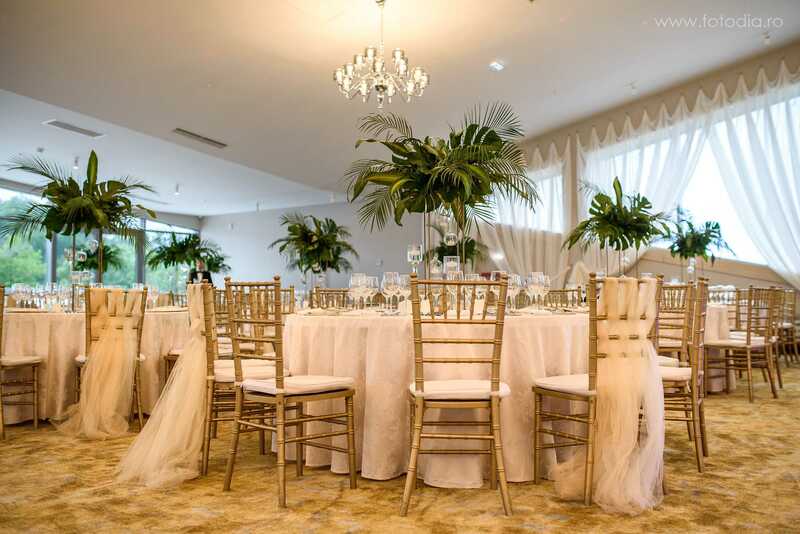 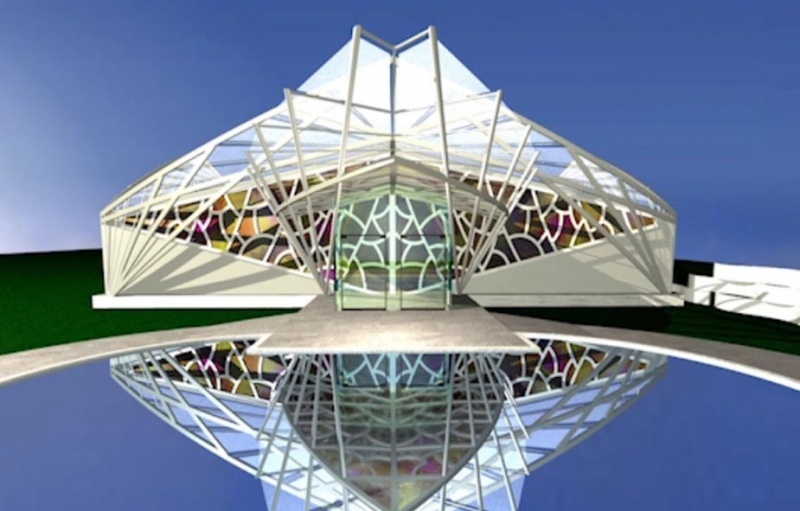 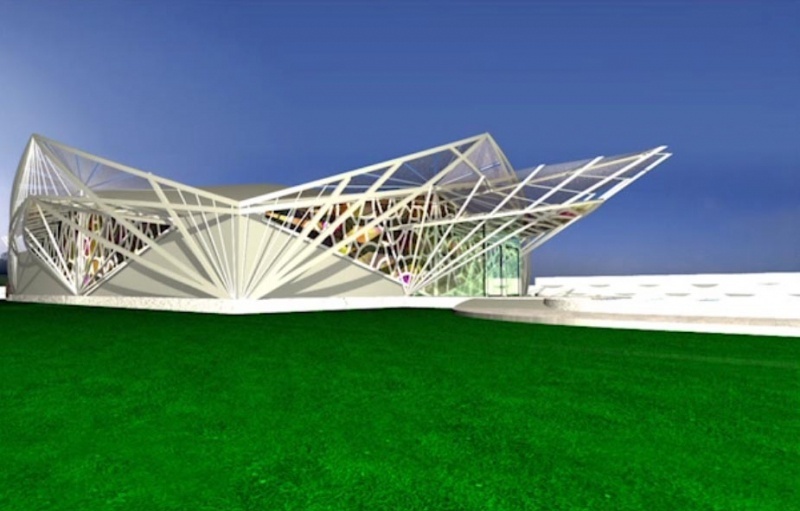 An elegant and modern location can be the perfect setting for a much-dreamed wedding. 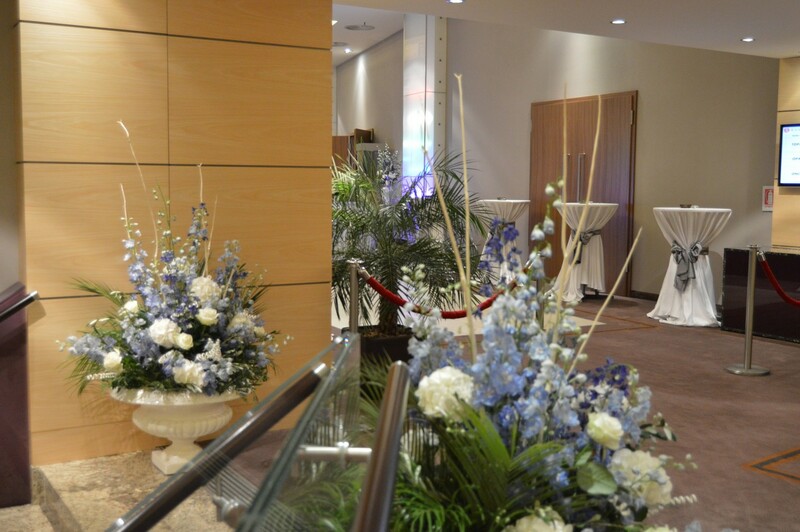 The event room is equipped with air conditioning, spacious lobby, private terrace and can accommodate up to 330 guests.